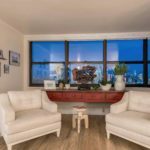 Welcome to this one of a kind approx. 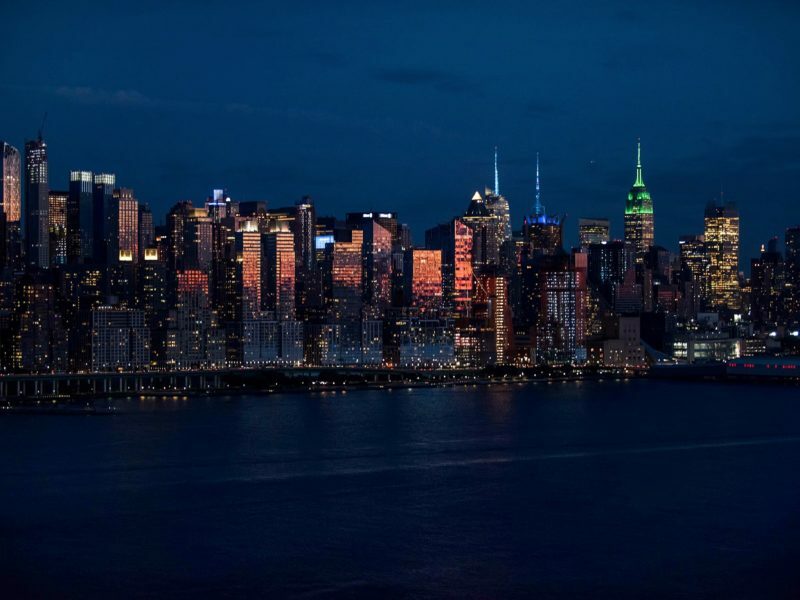 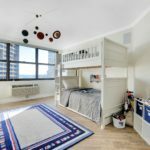 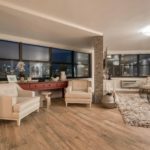 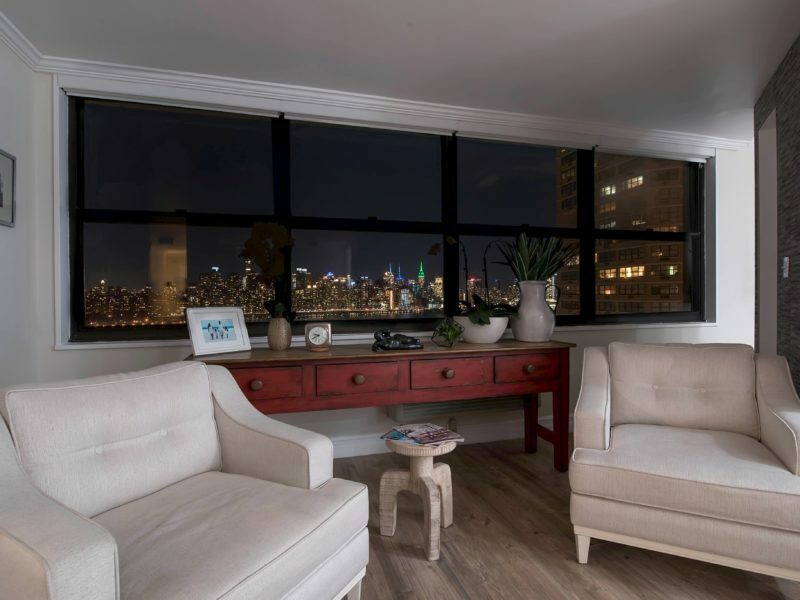 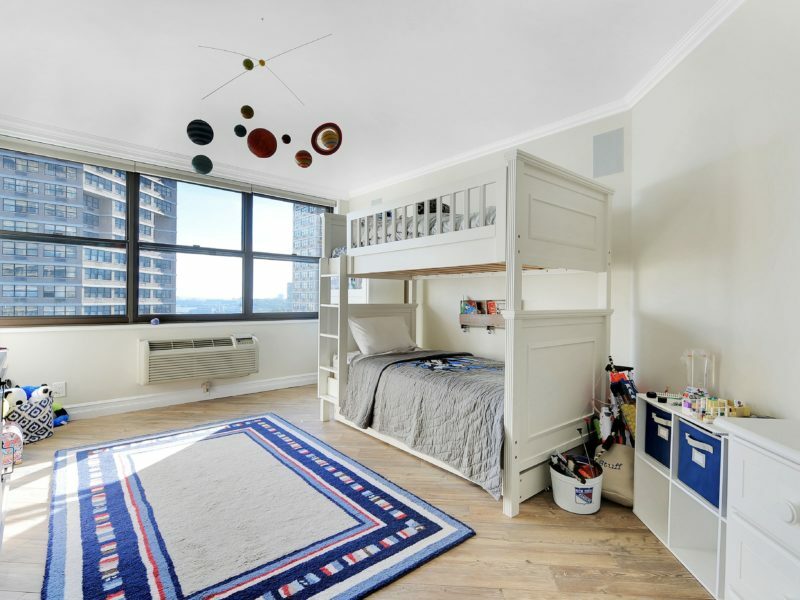 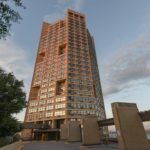 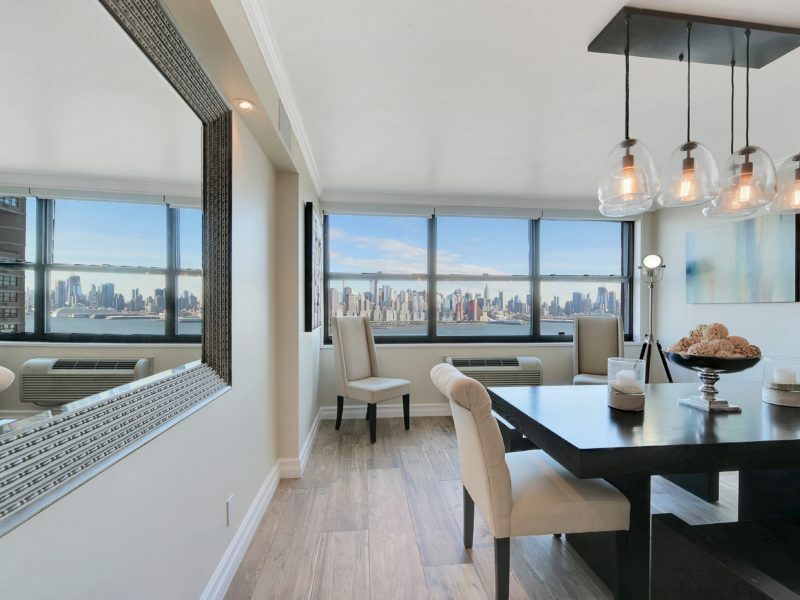 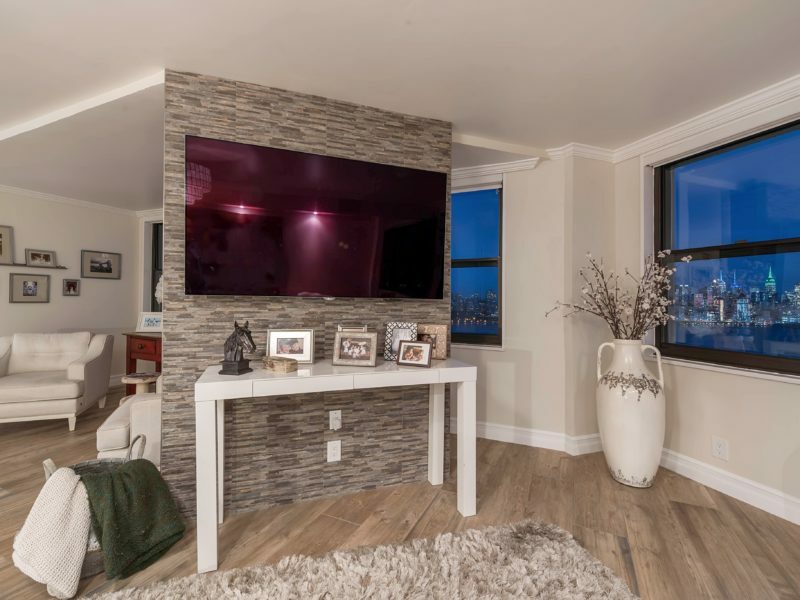 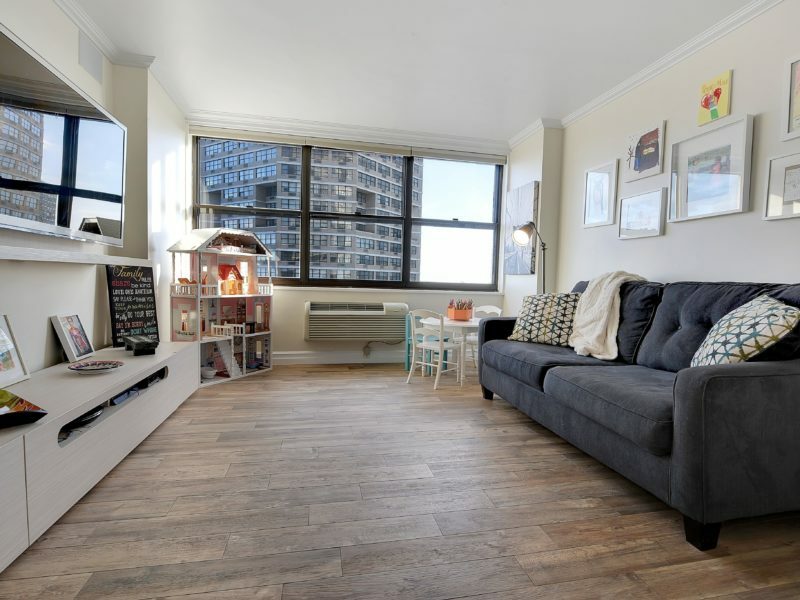 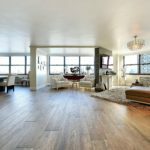 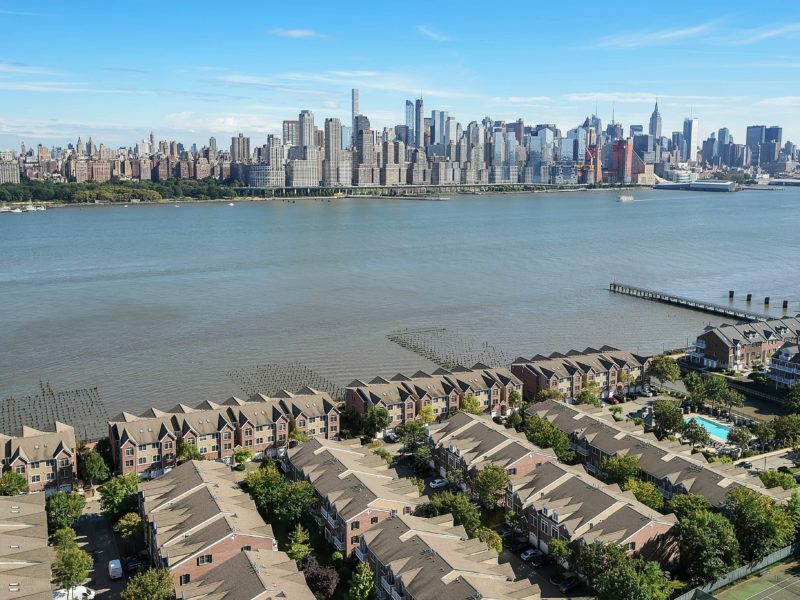 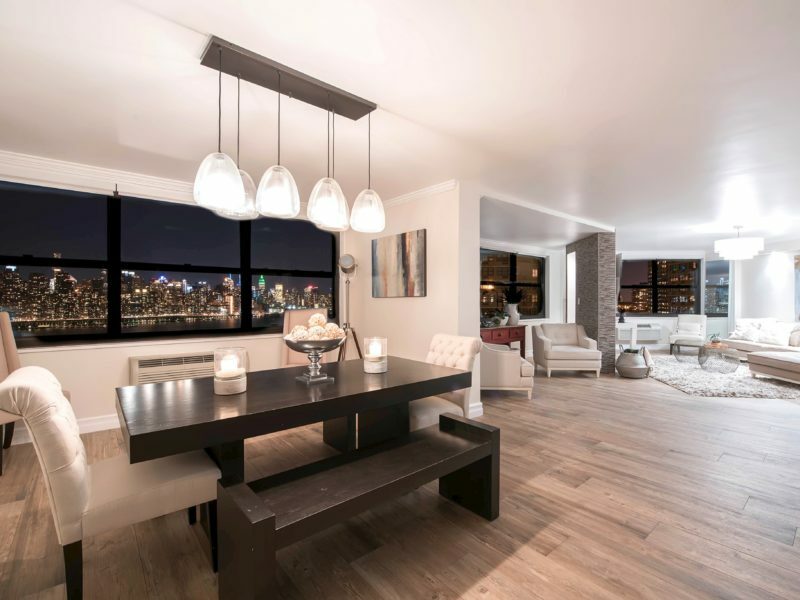 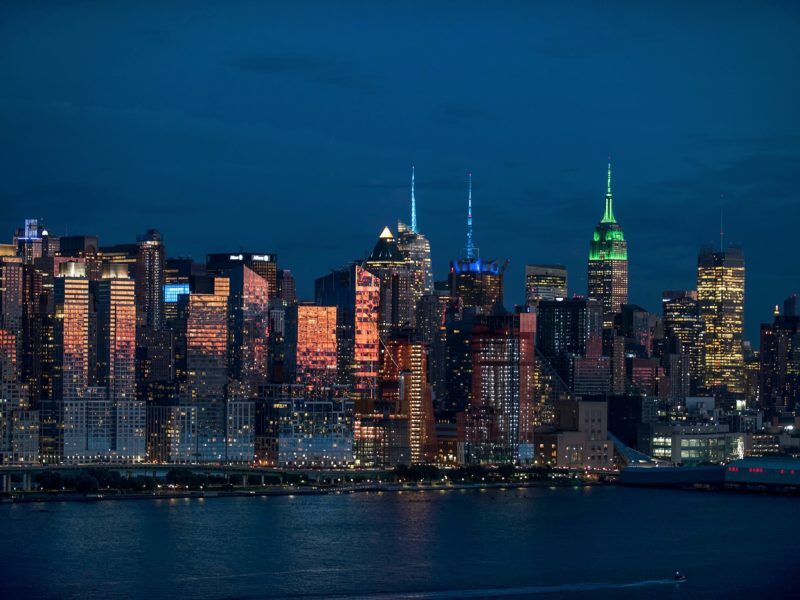 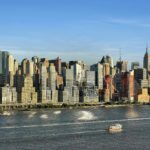 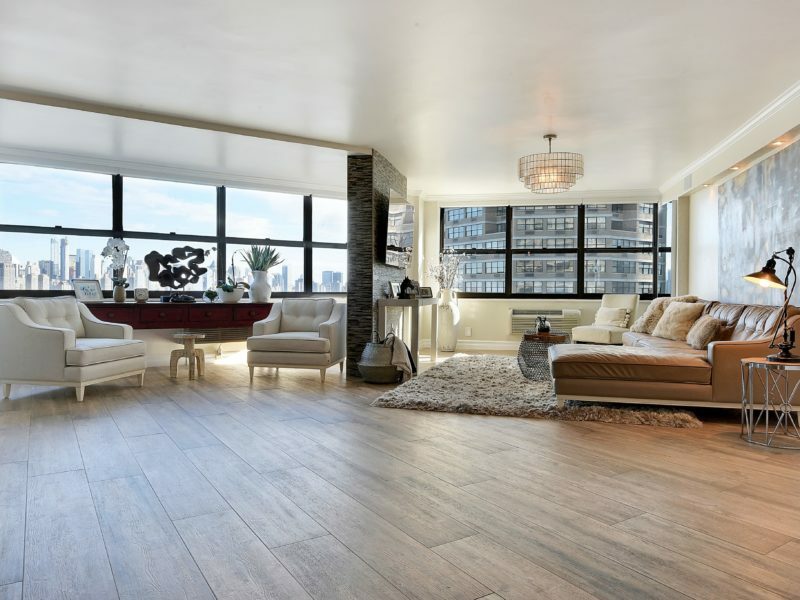 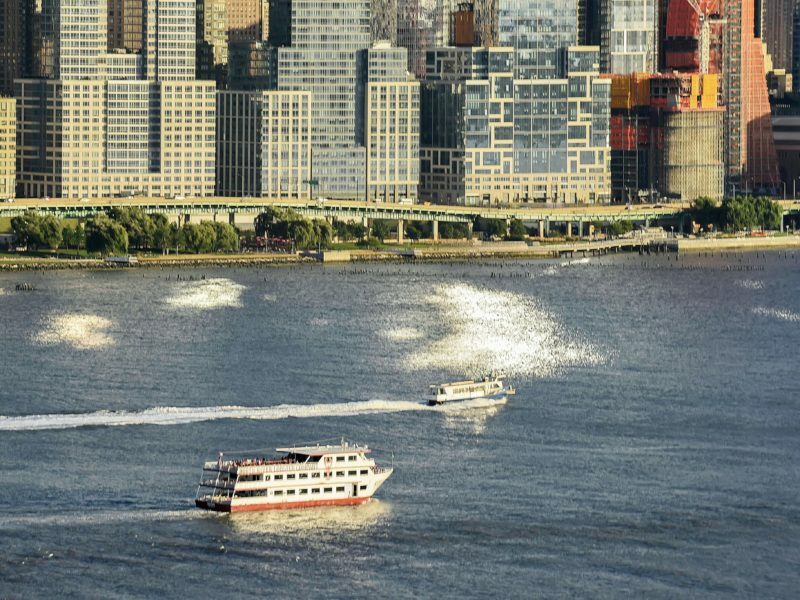 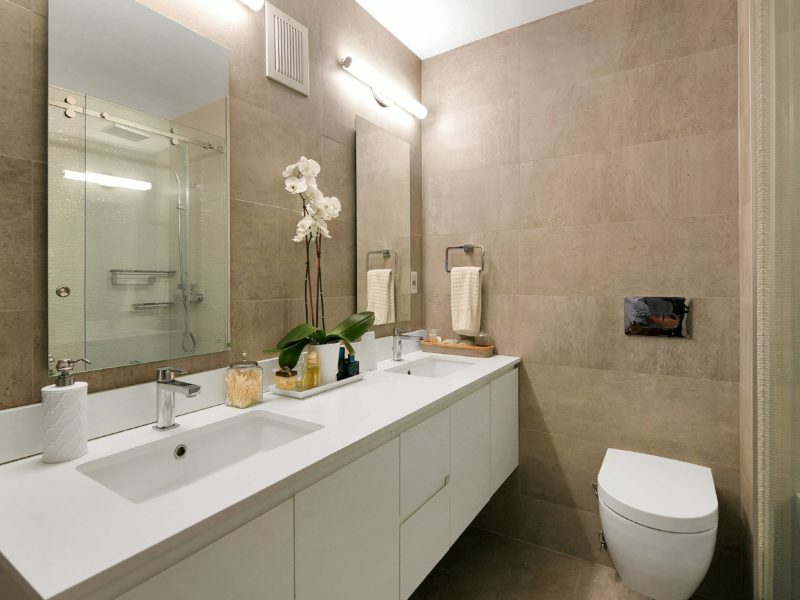 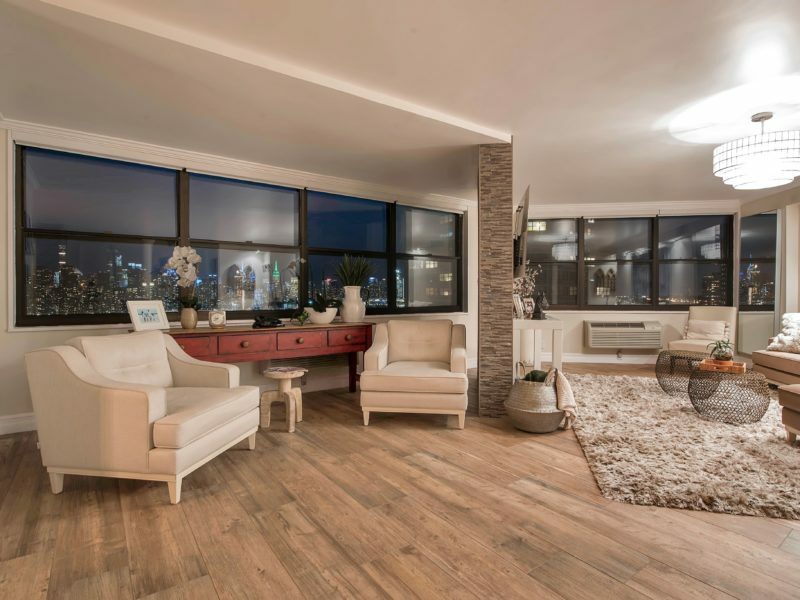 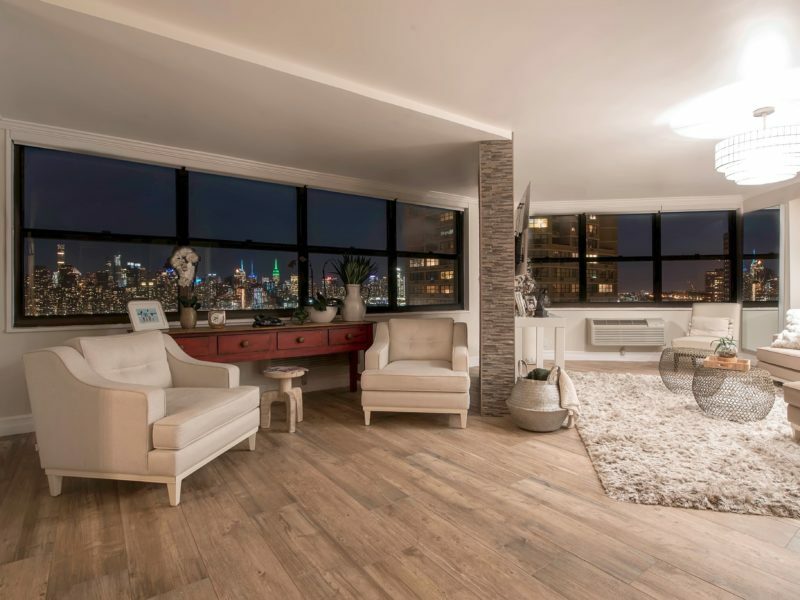 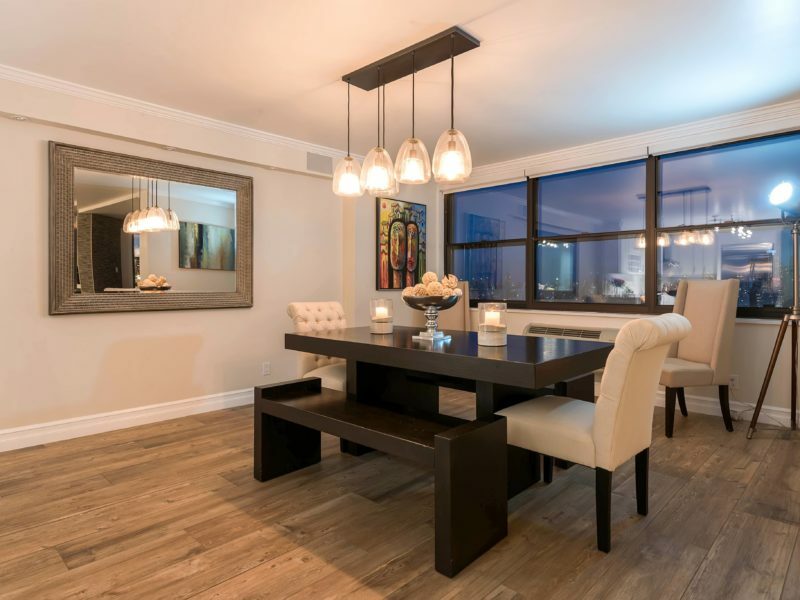 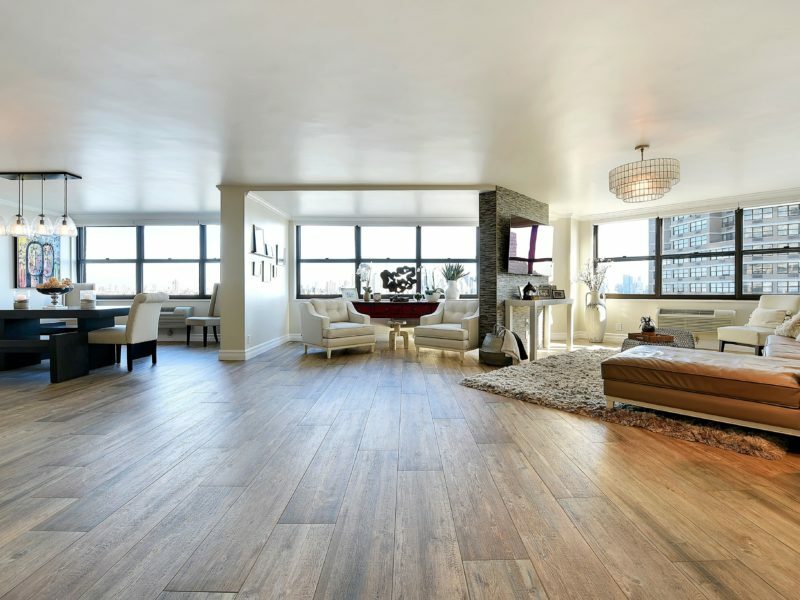 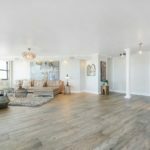 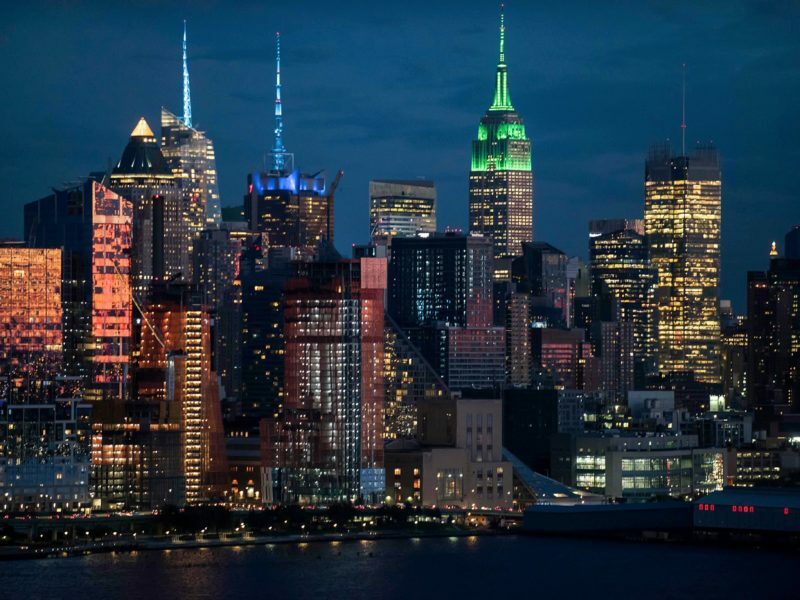 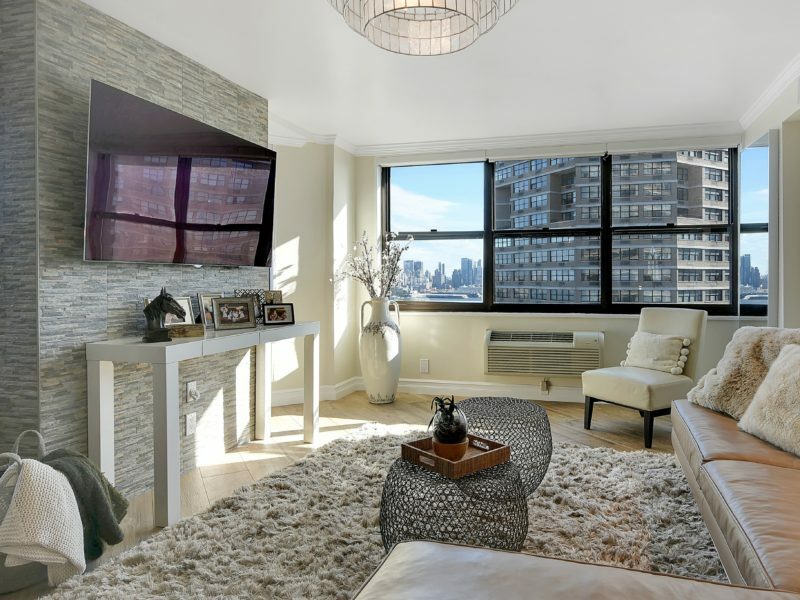 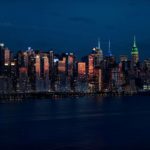 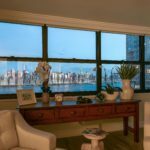 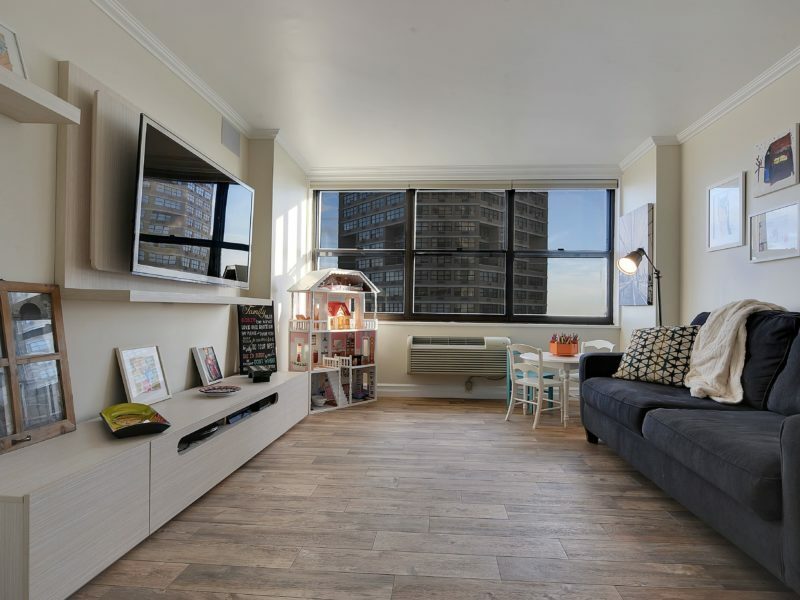 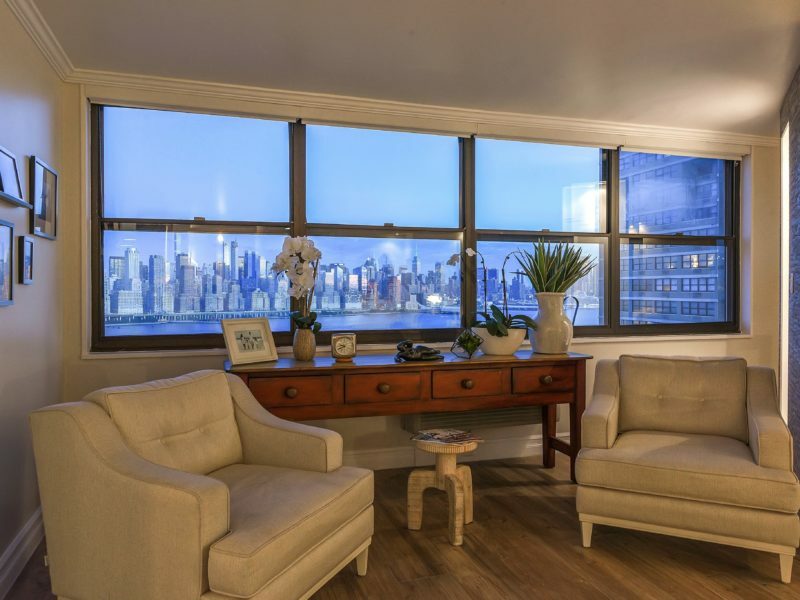 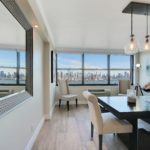 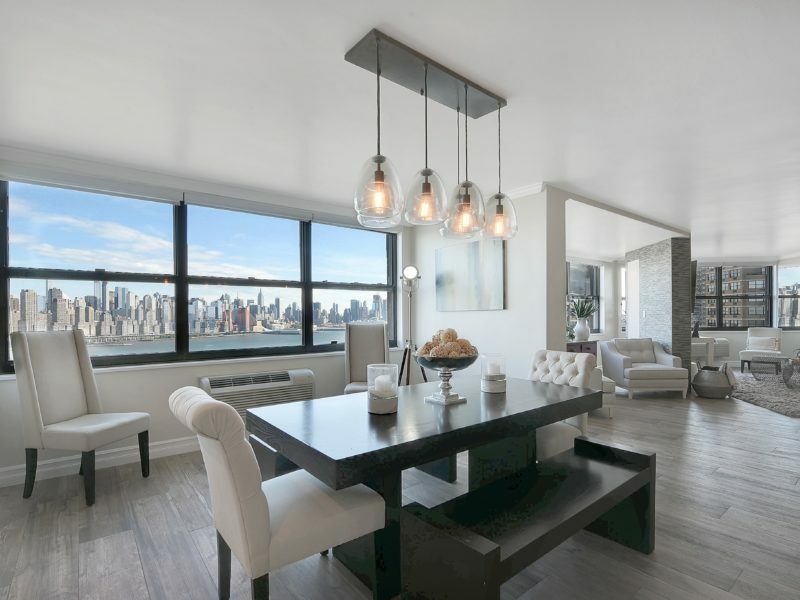 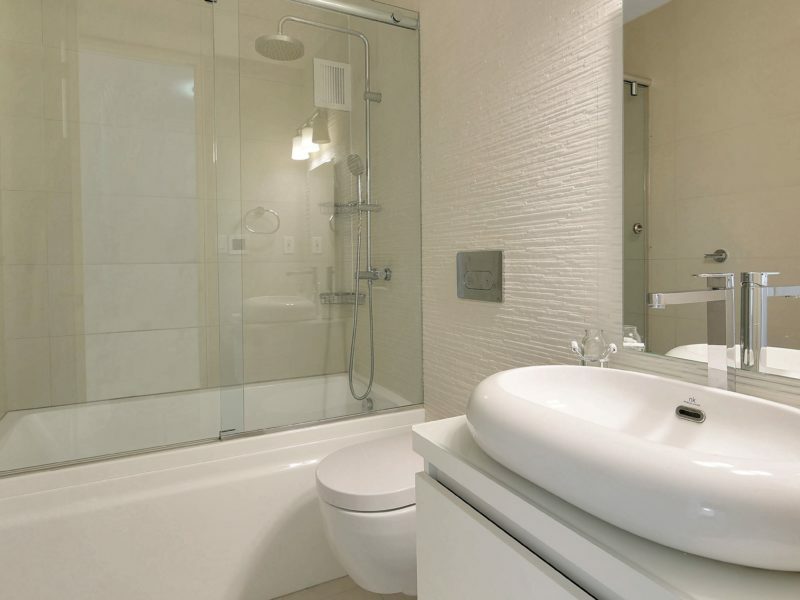 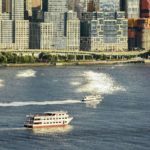 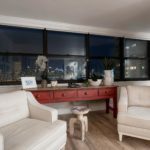 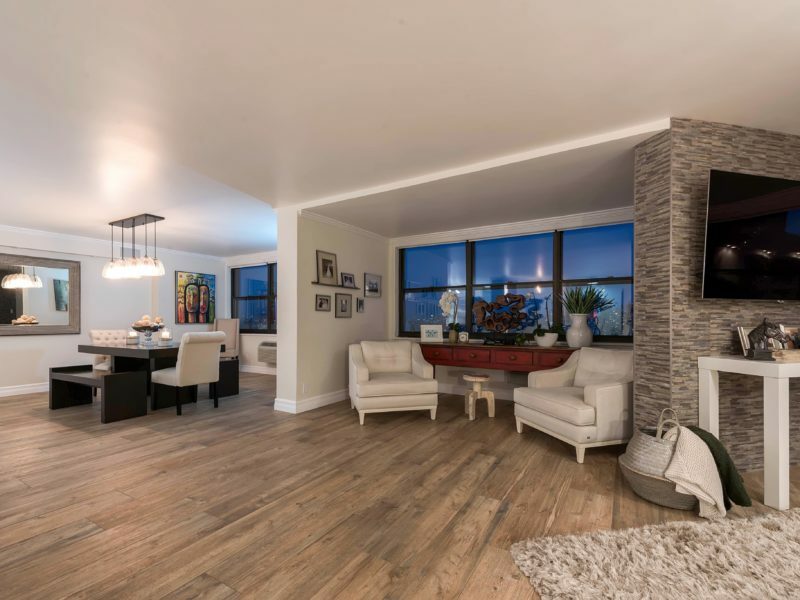 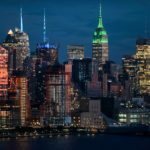 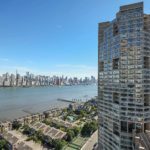 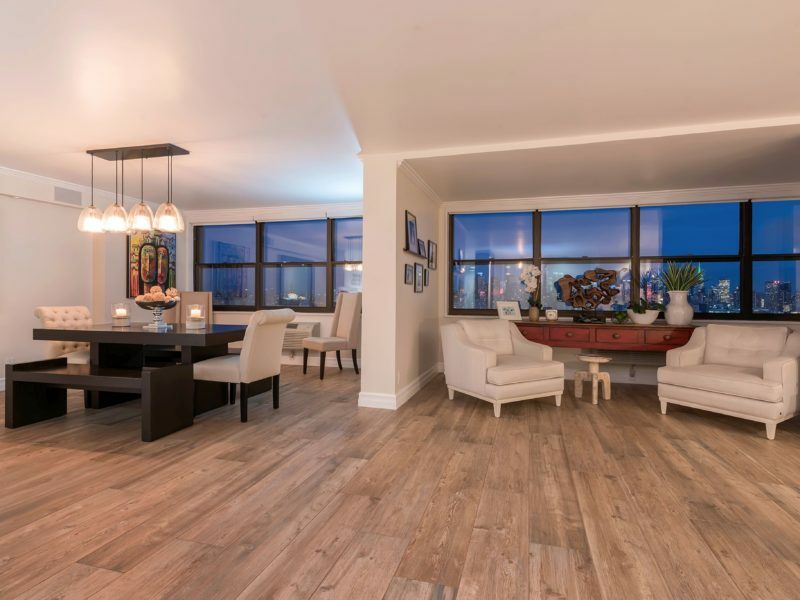 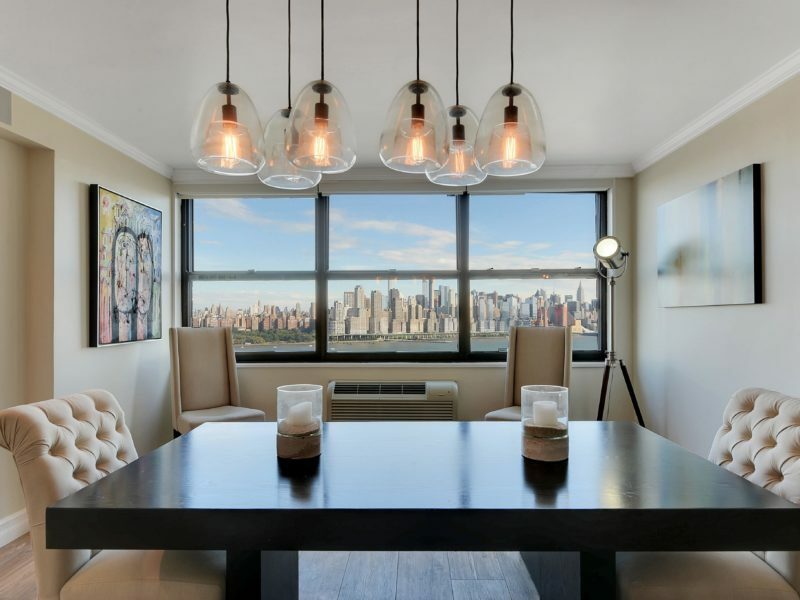 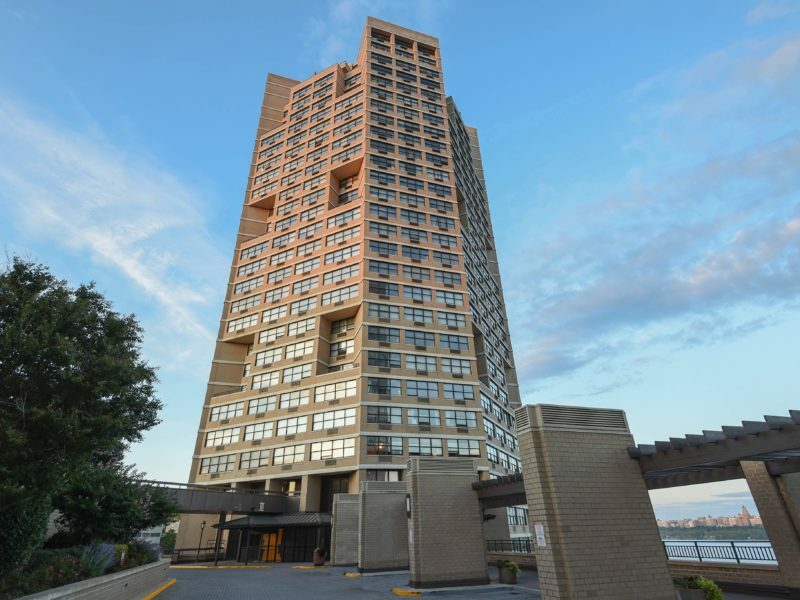 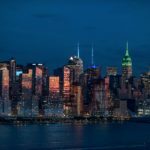 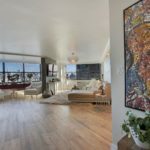 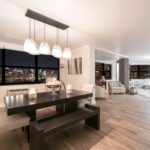 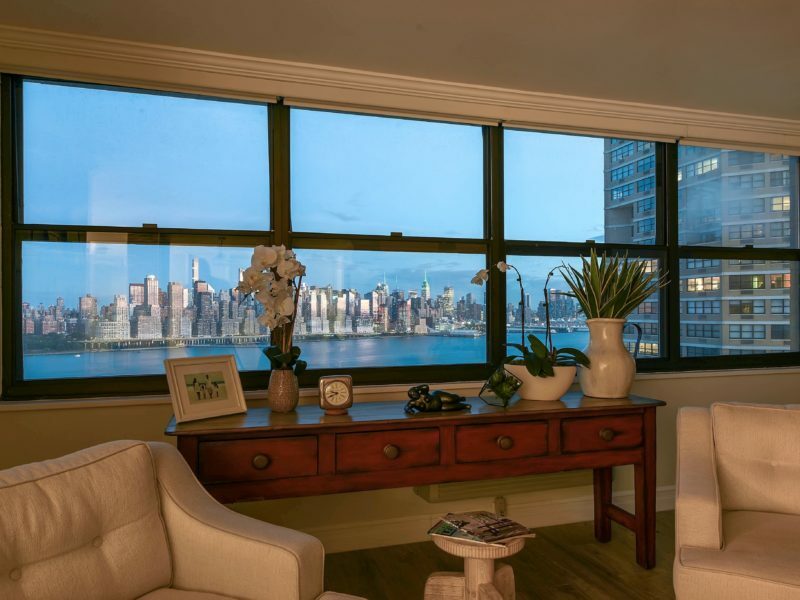 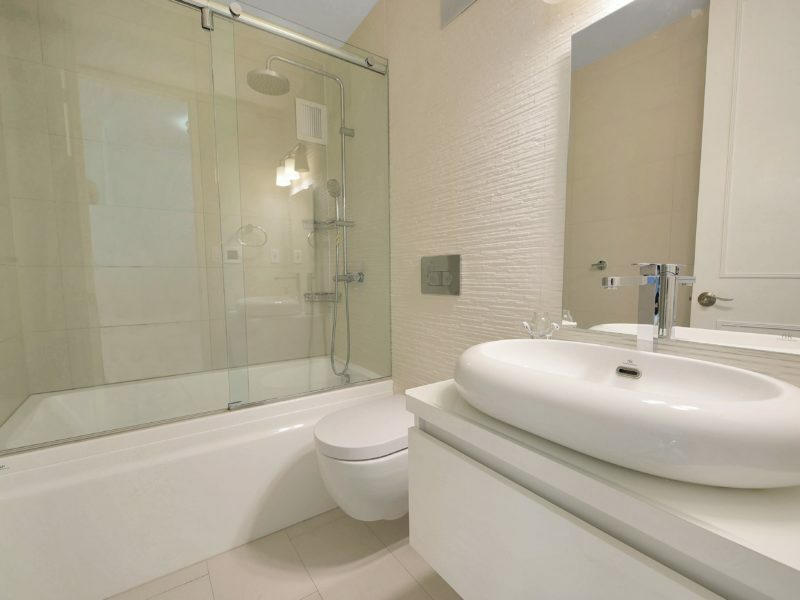 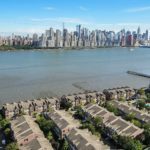 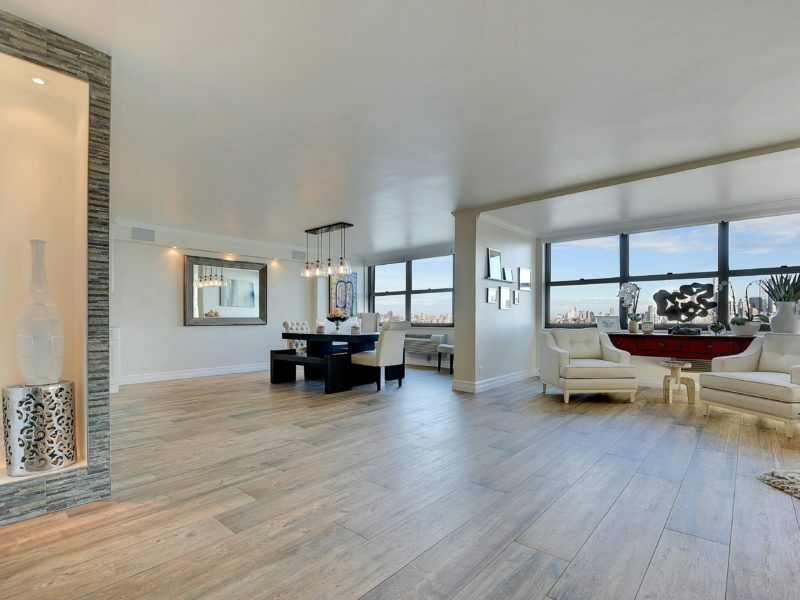 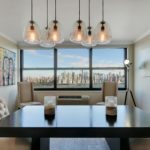 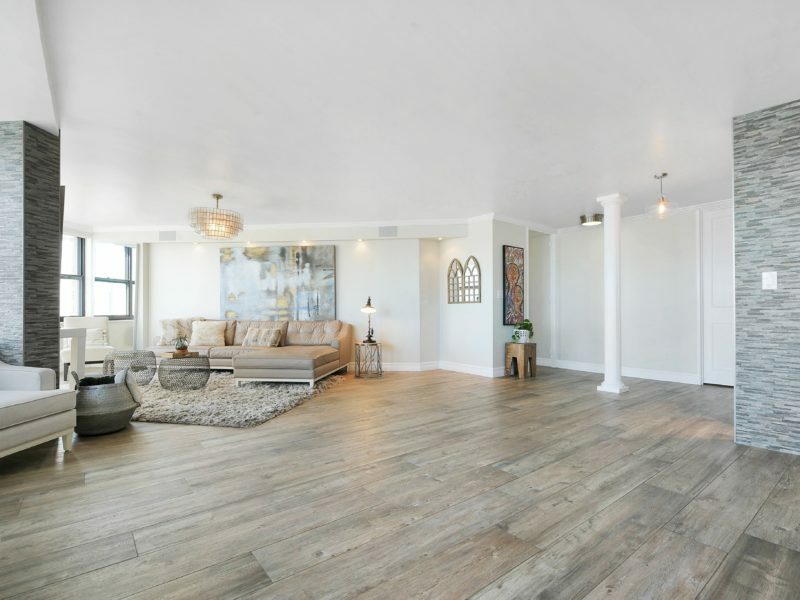 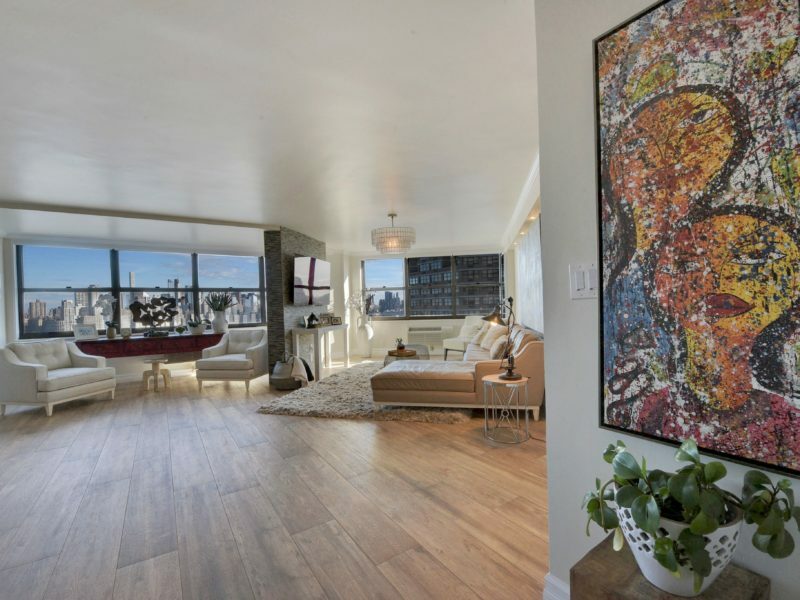 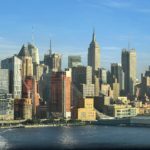 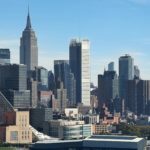 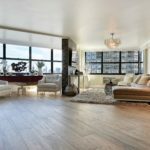 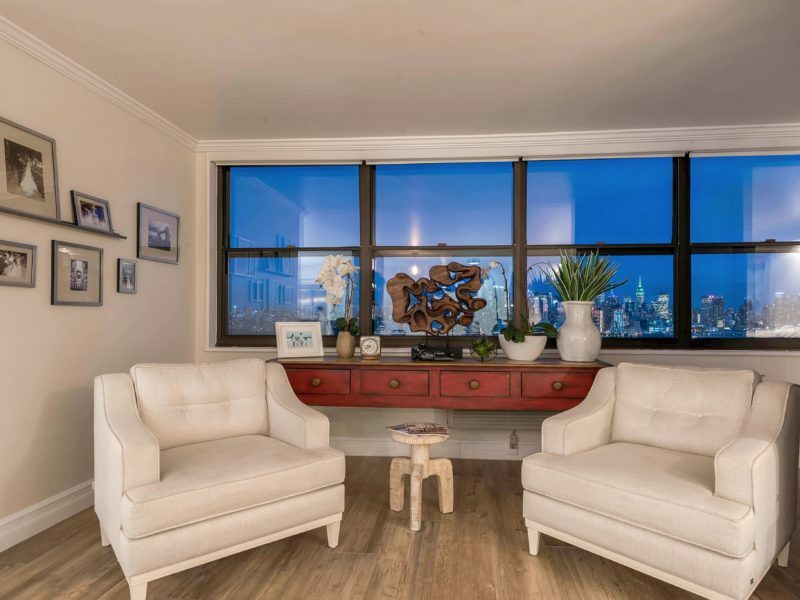 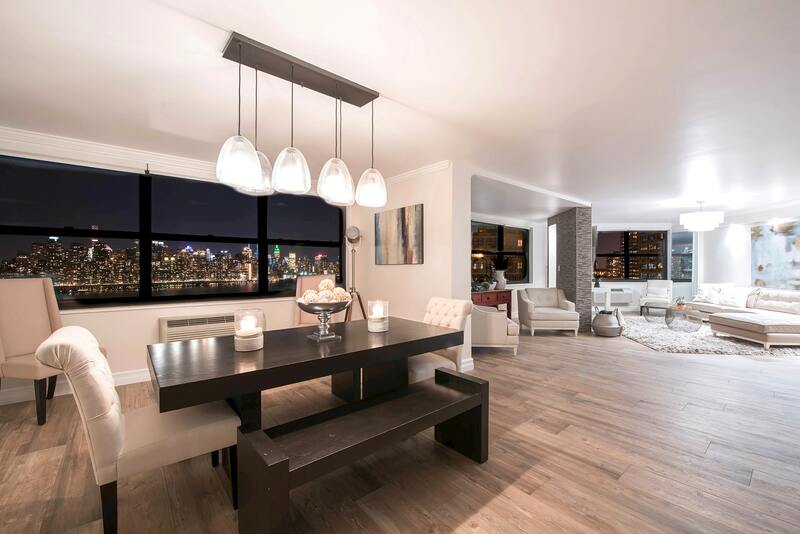 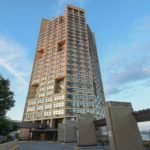 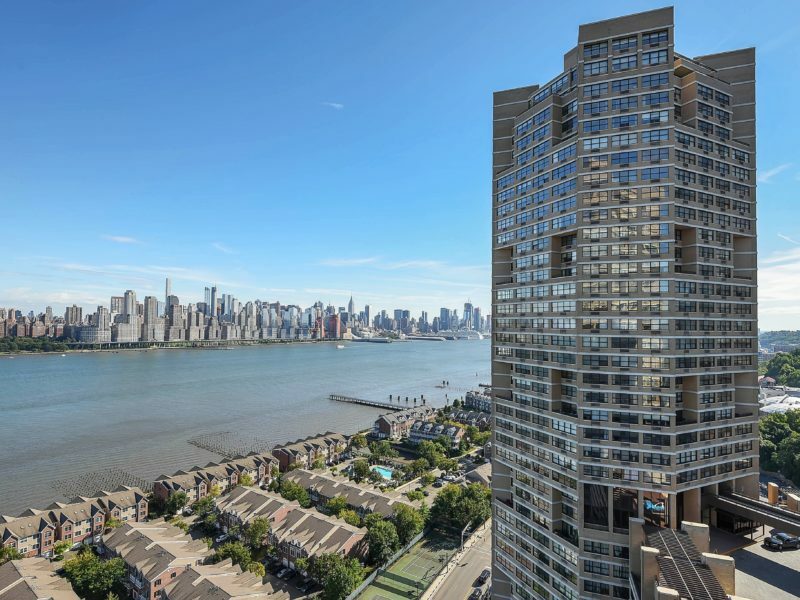 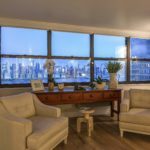 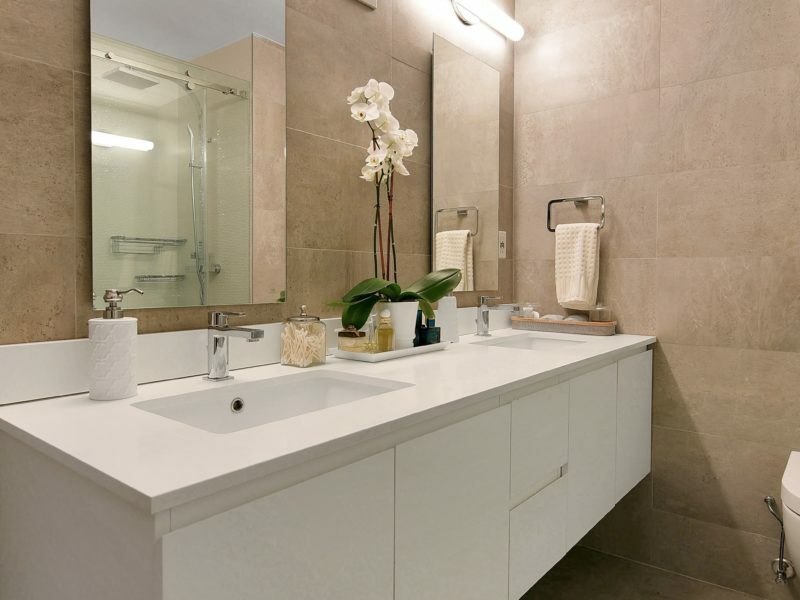 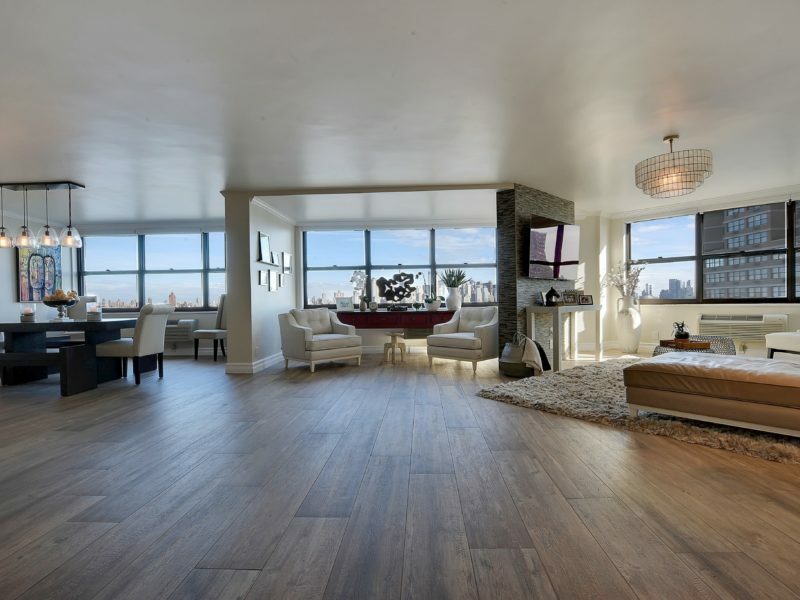 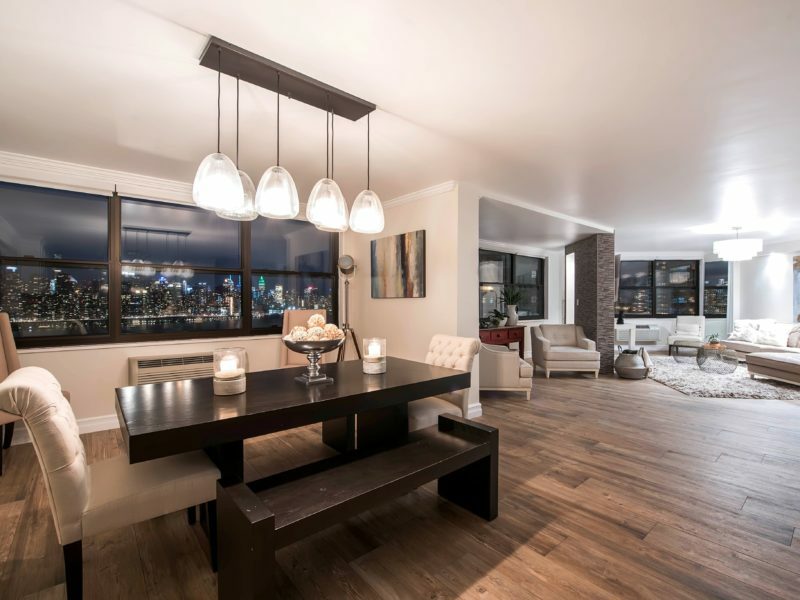 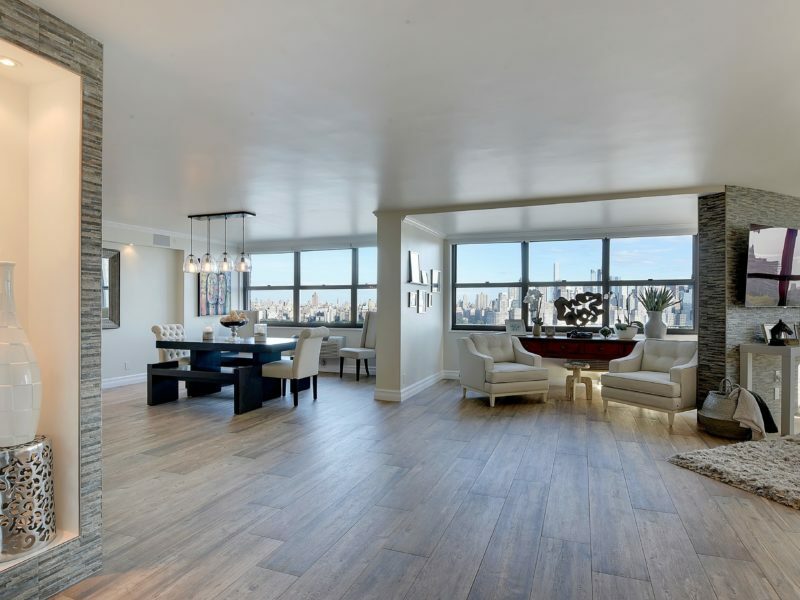 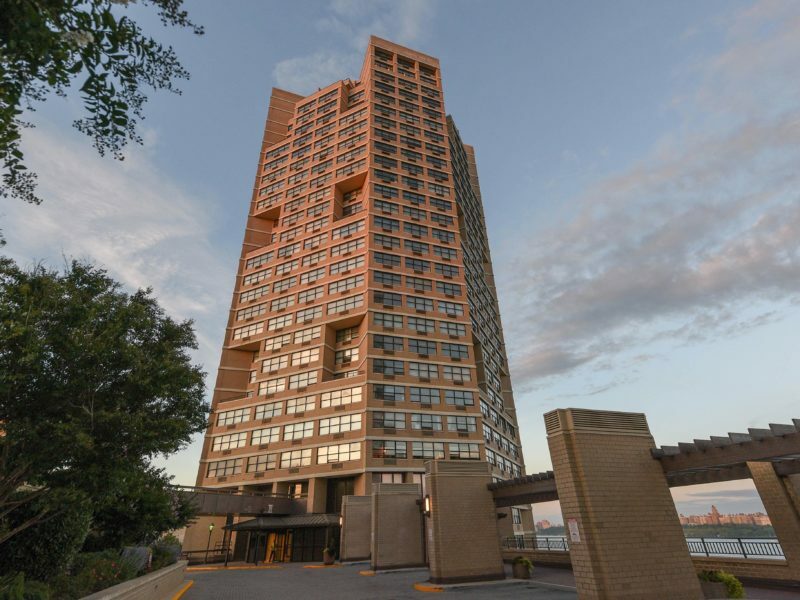 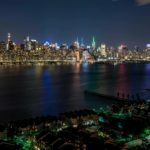 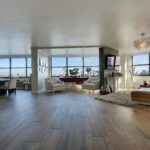 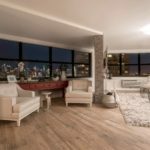 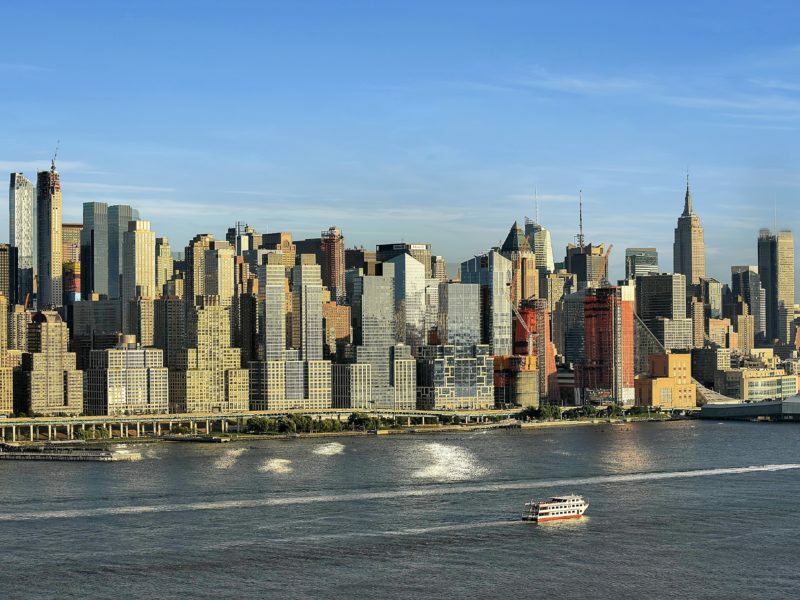 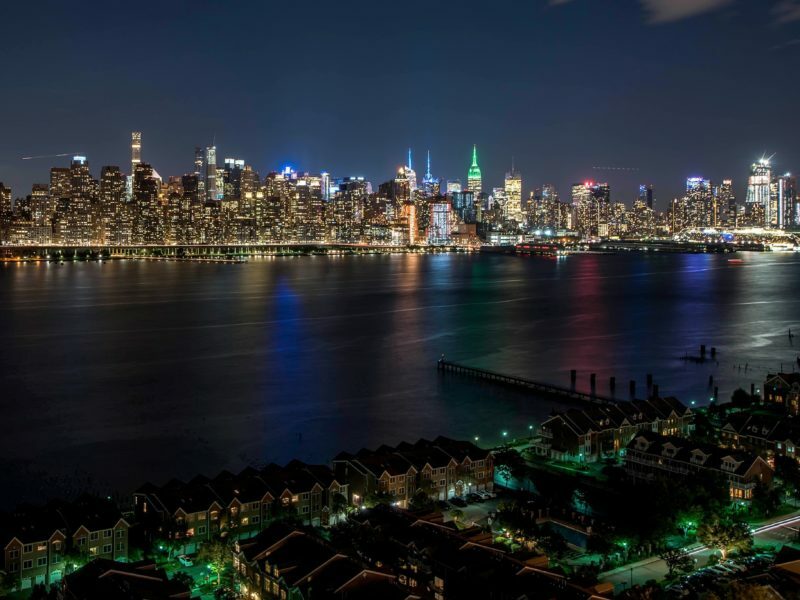 3000 SF condo located along the Hudson River with spectacular skyline views of Manhattan. 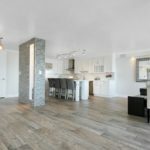 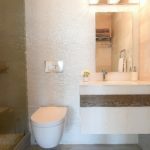 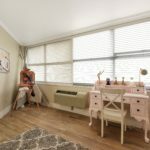 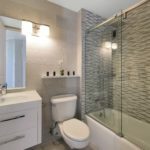 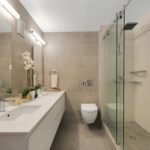 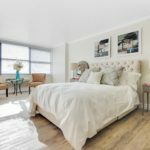 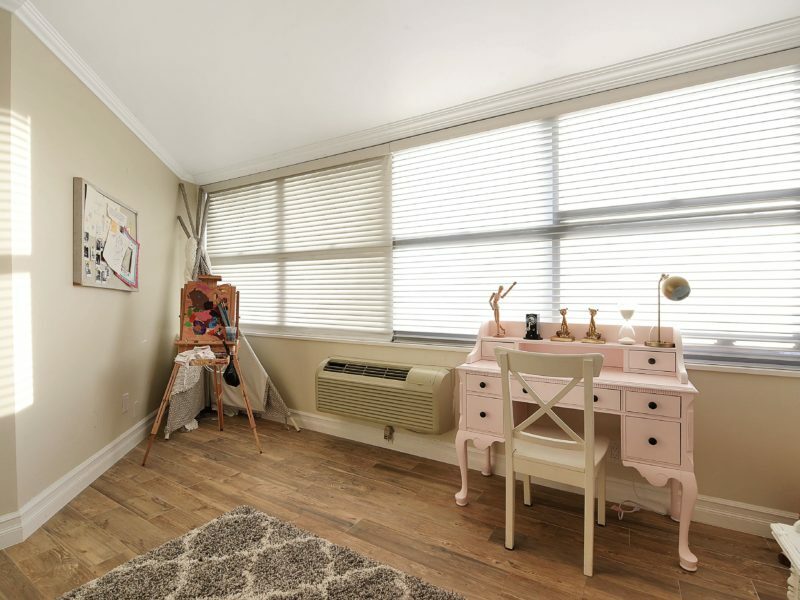 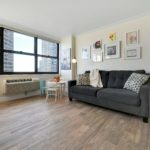 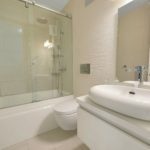 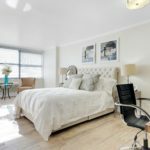 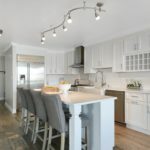 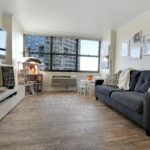 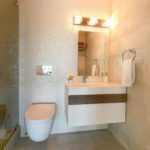 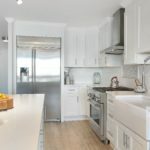 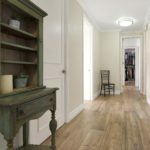 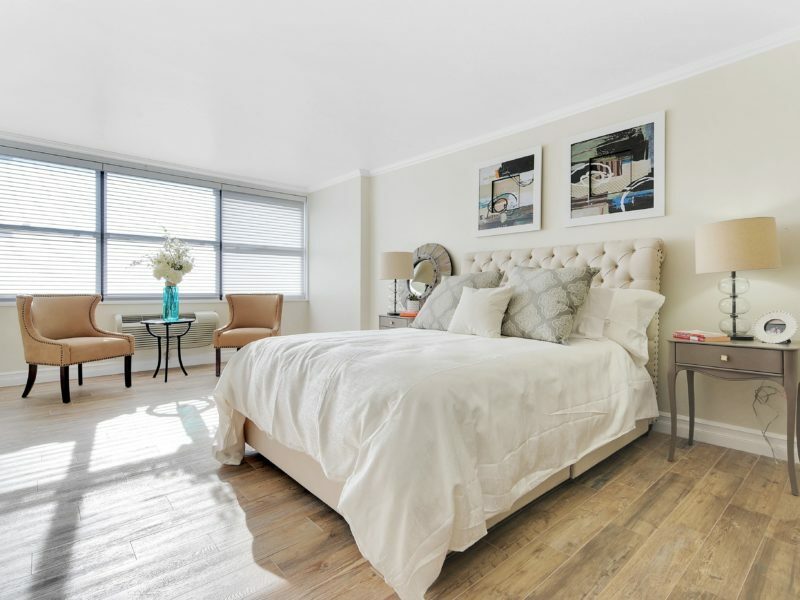 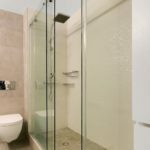 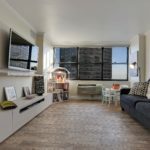 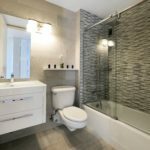 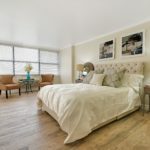 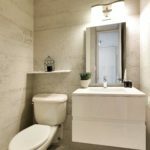 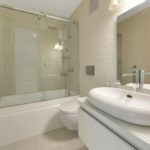 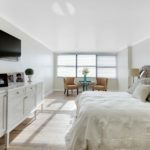 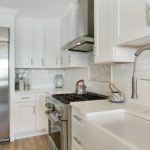 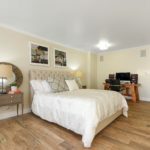 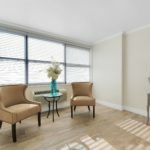 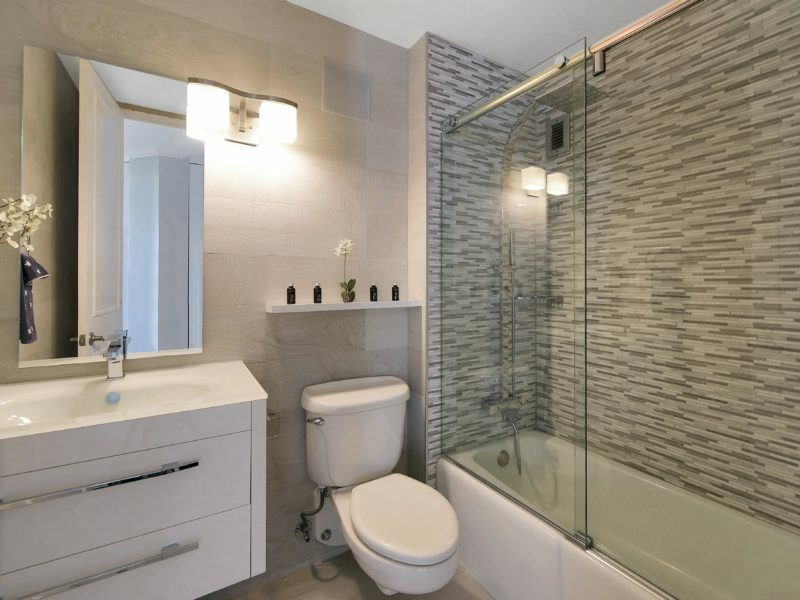 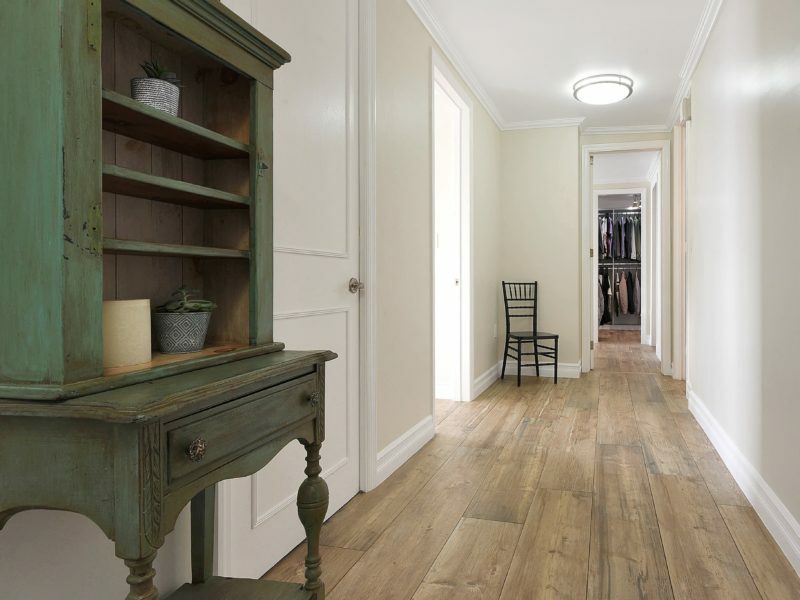 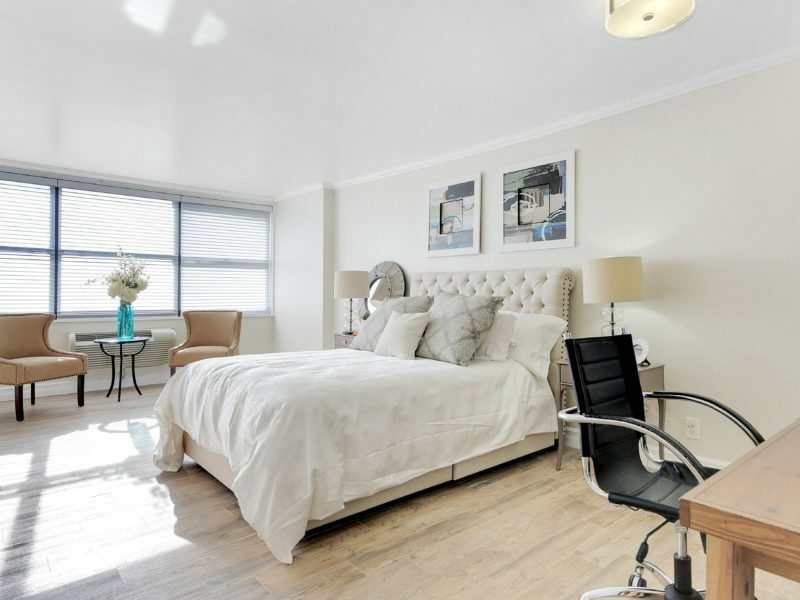 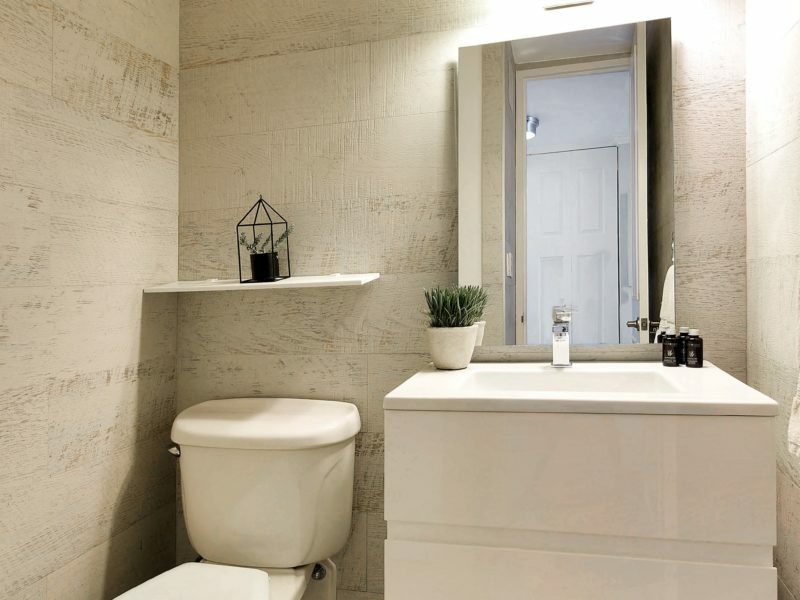 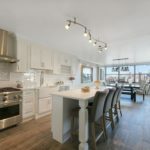 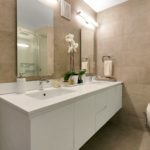 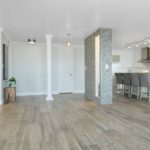 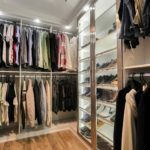 Previously two separate 2 bedroom units are now combined creating this fully renovated, unique 4 bedroom, 4 and a half bathroom masterpiece. 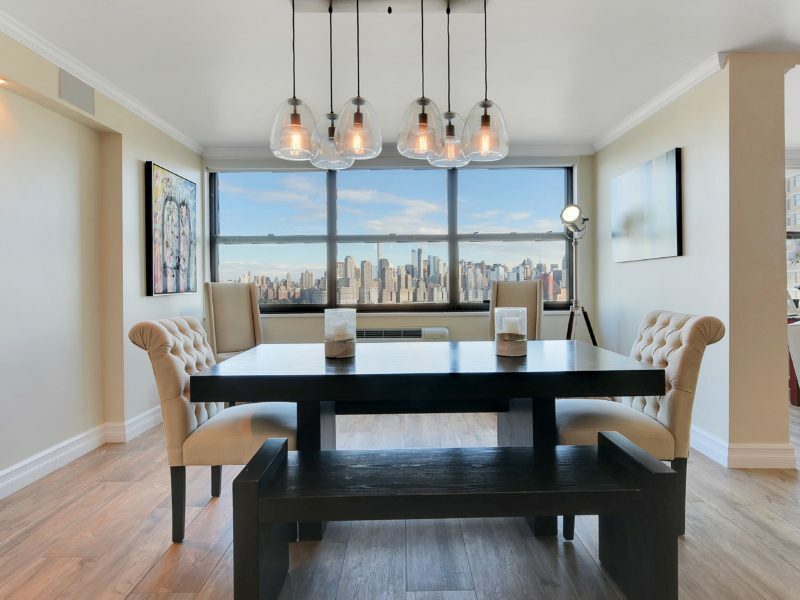 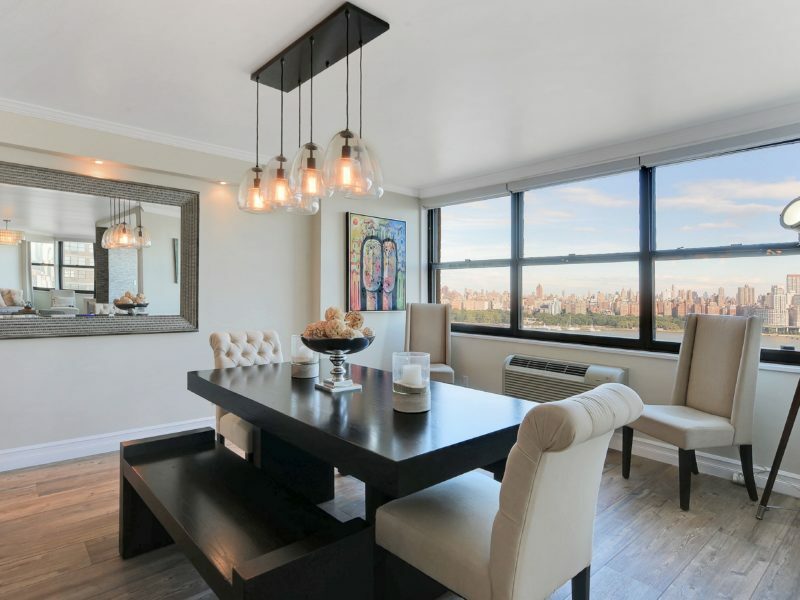 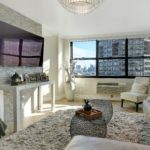 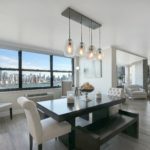 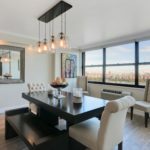 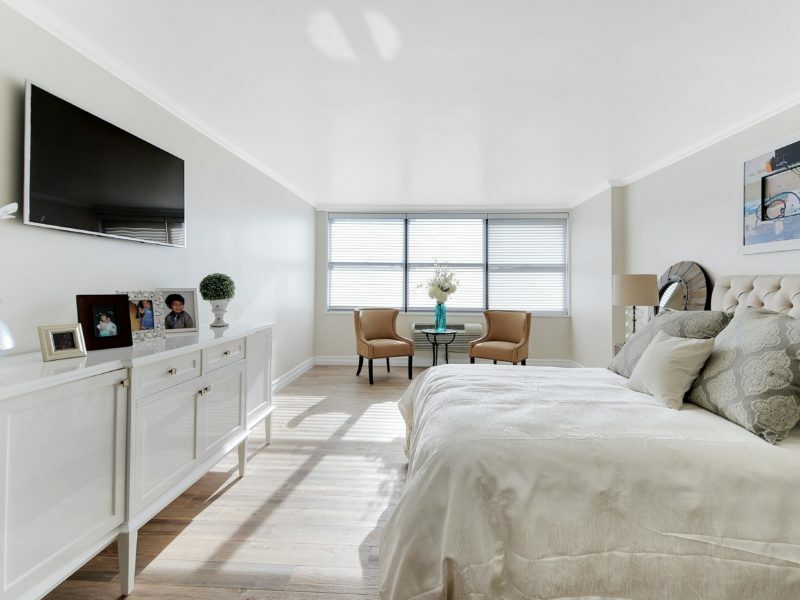 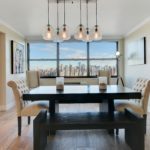 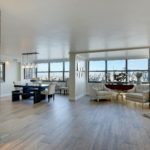 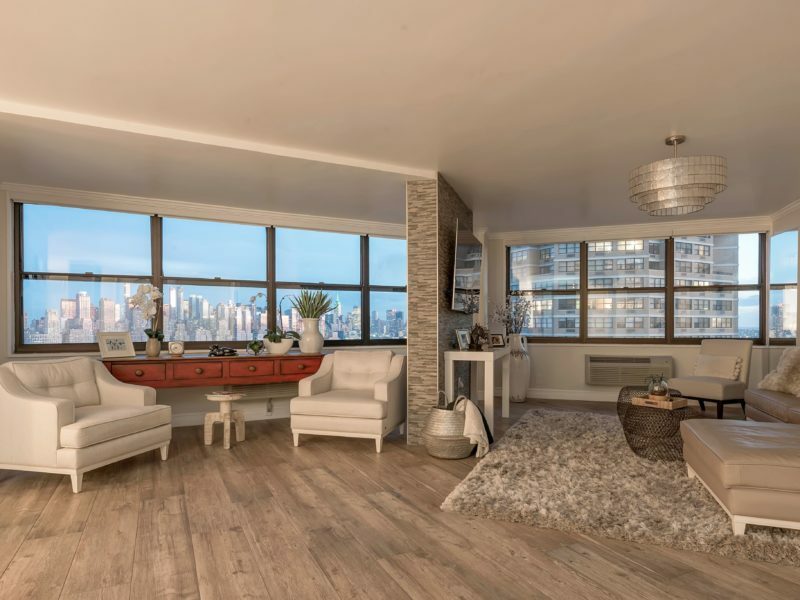 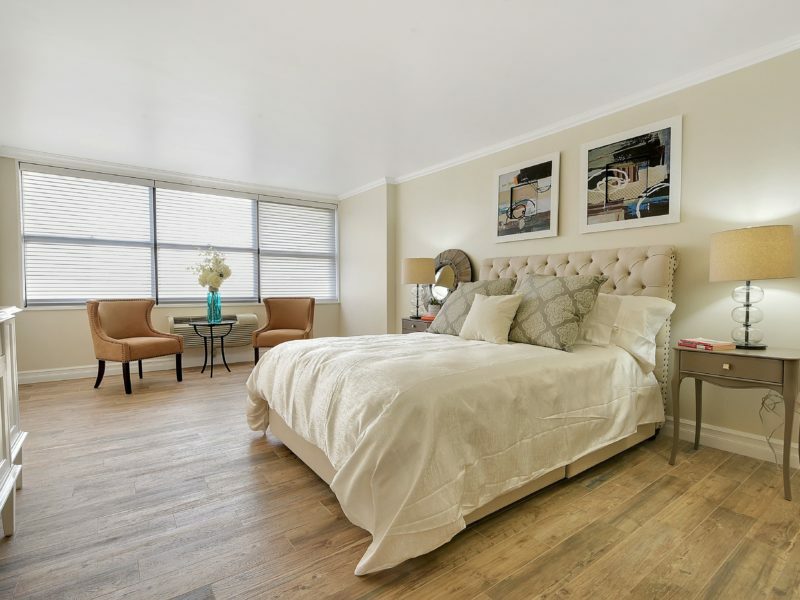 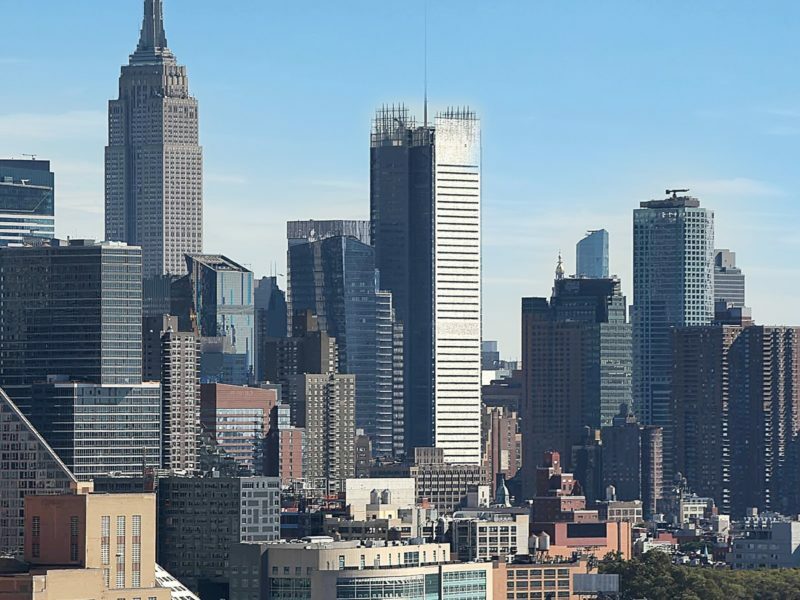 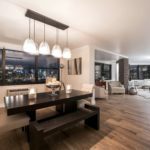 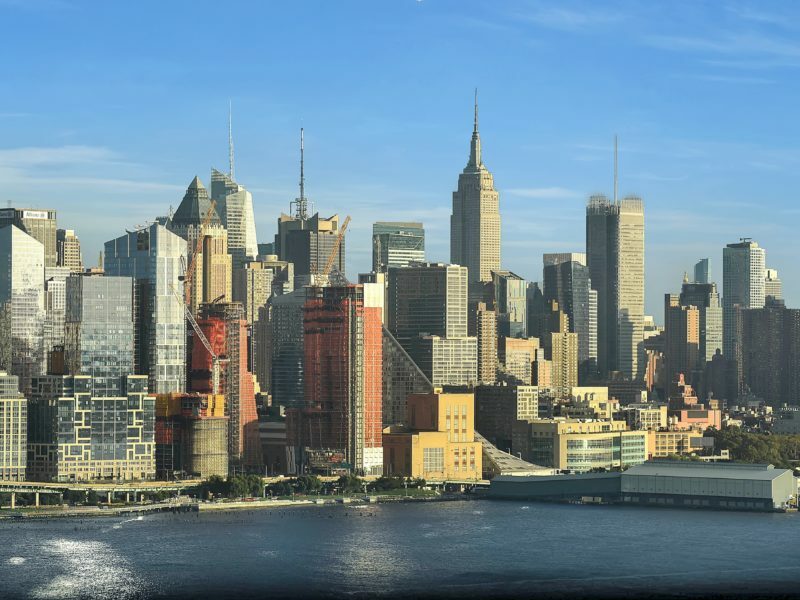 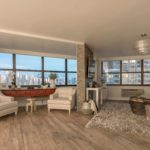 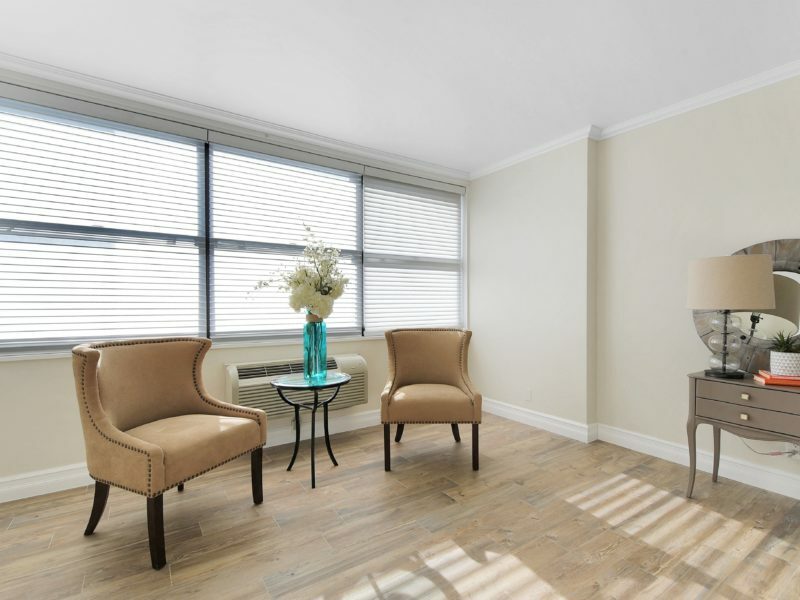 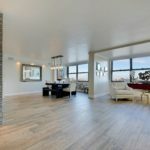 This rare double unit features the finest of finishes throughout creating a pure luxury living space boasting sweeping views of New York City from all angles perfect for the most discerning buyer. 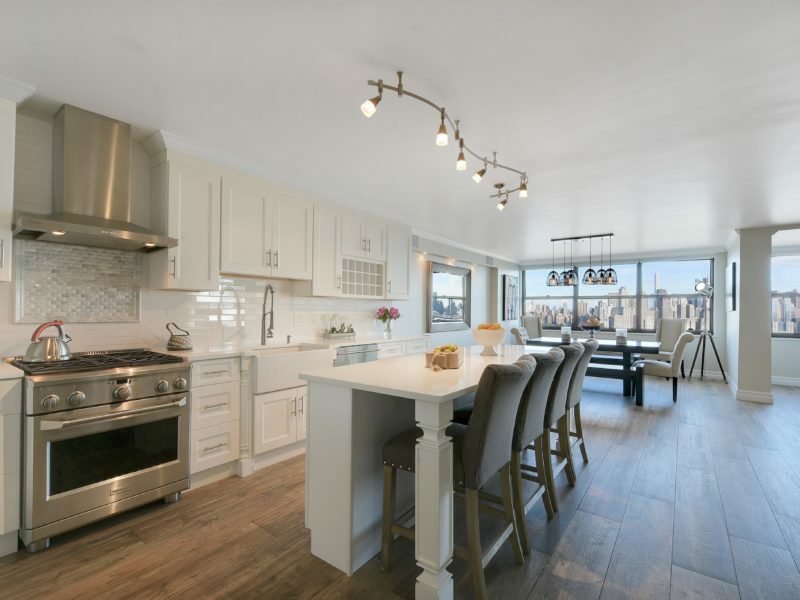 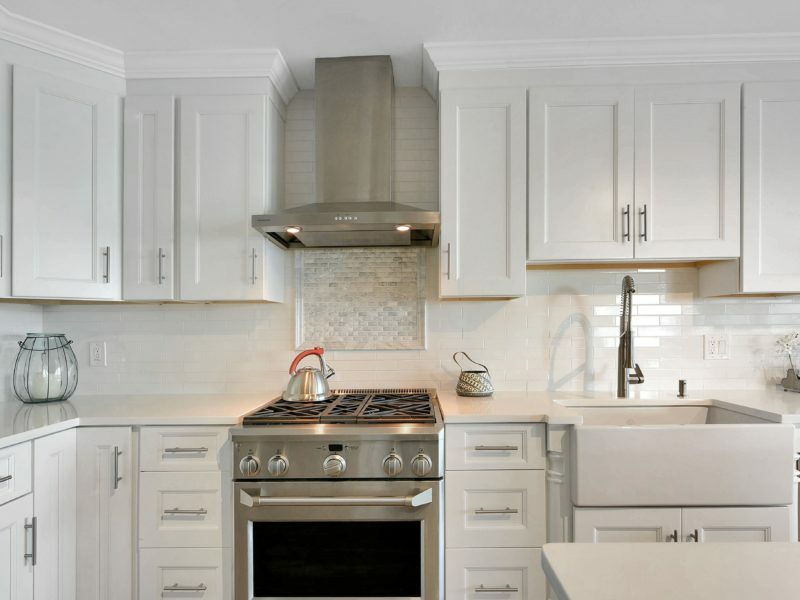 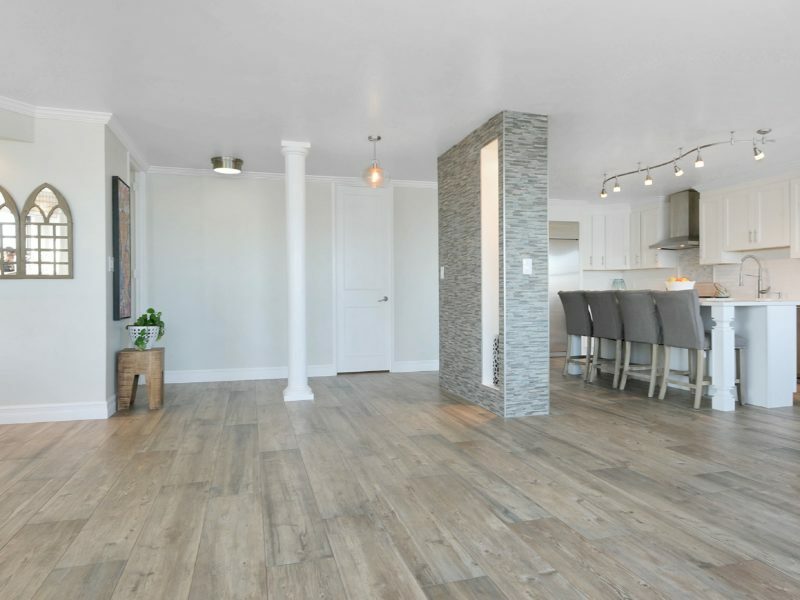 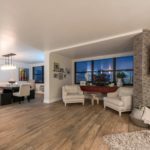 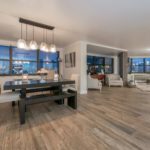 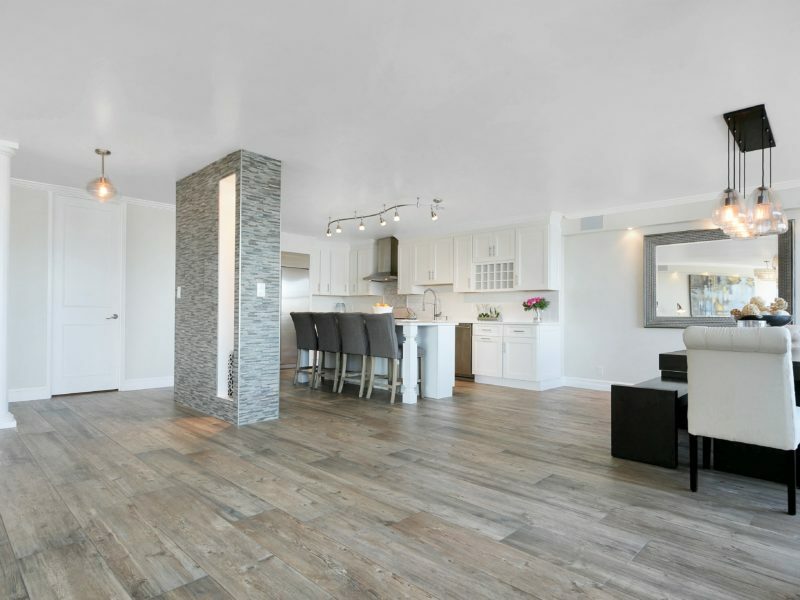 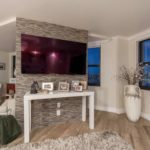 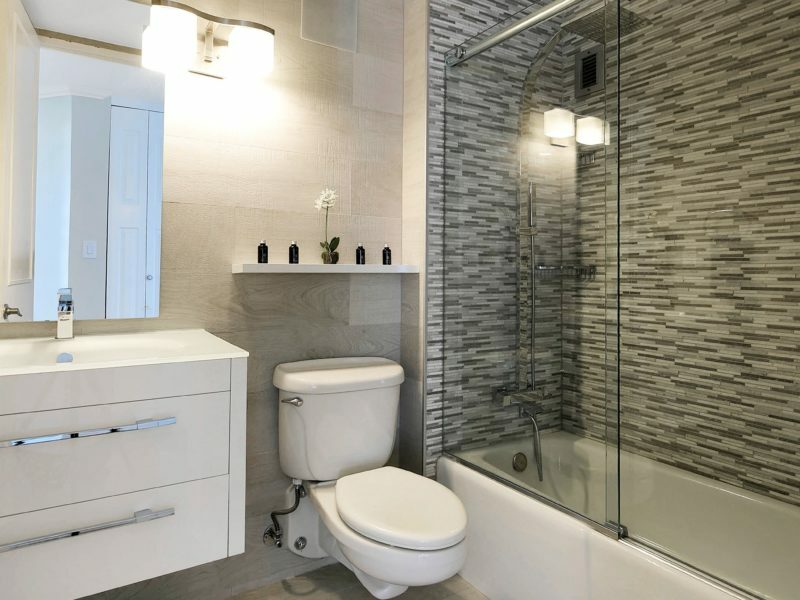 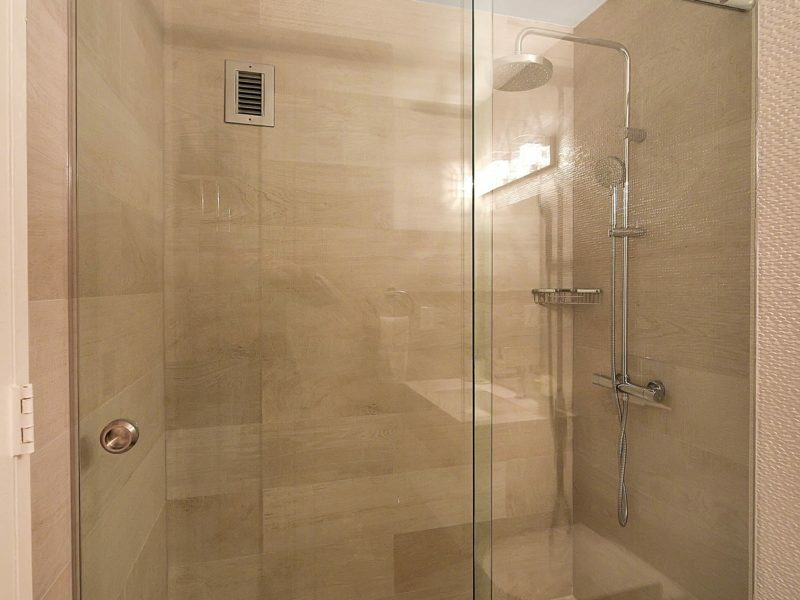 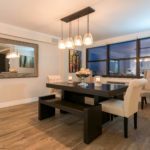 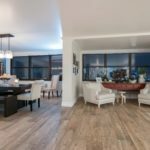 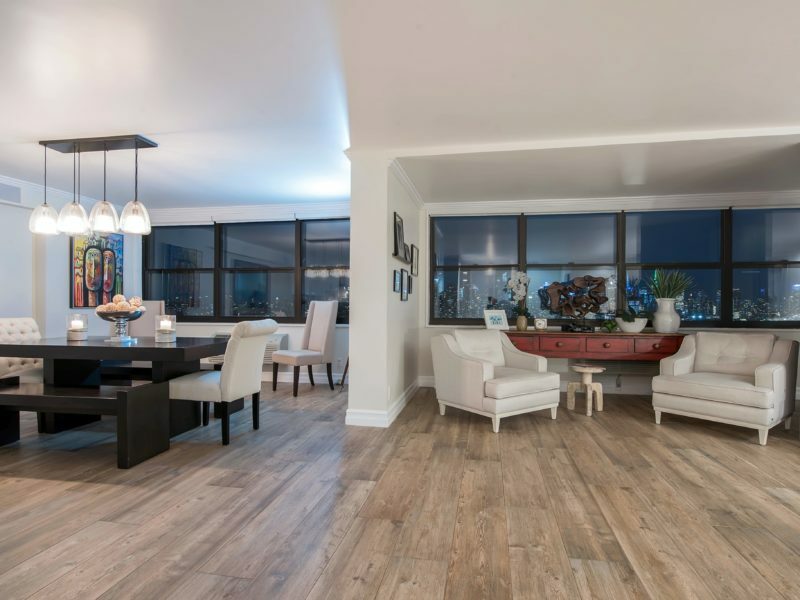 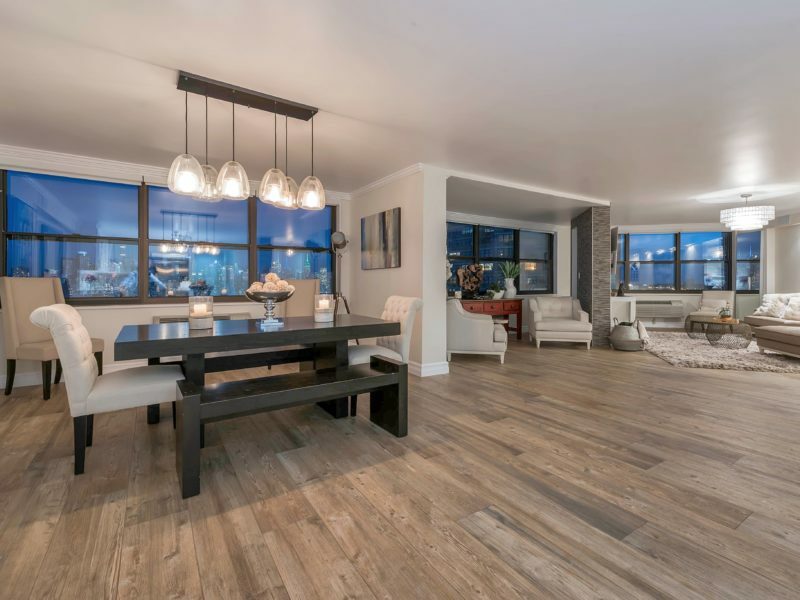 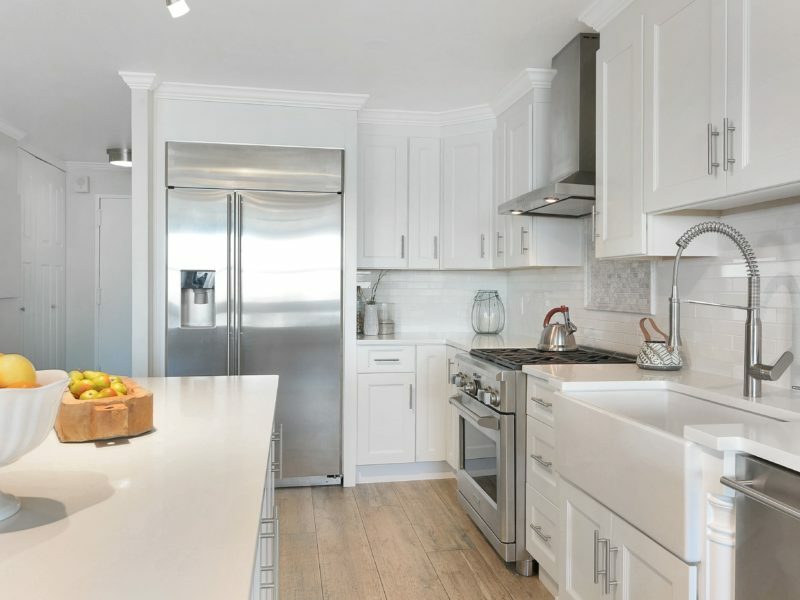 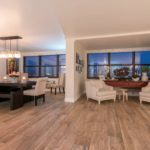 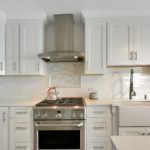 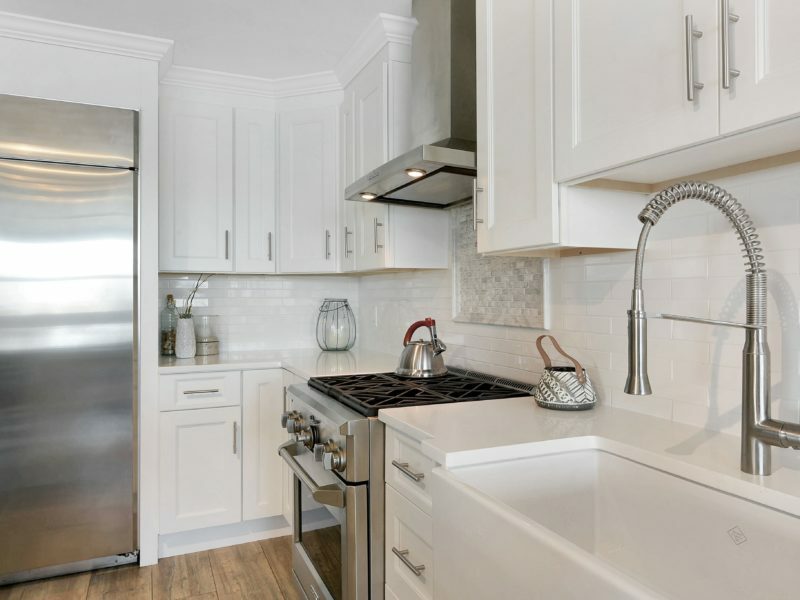 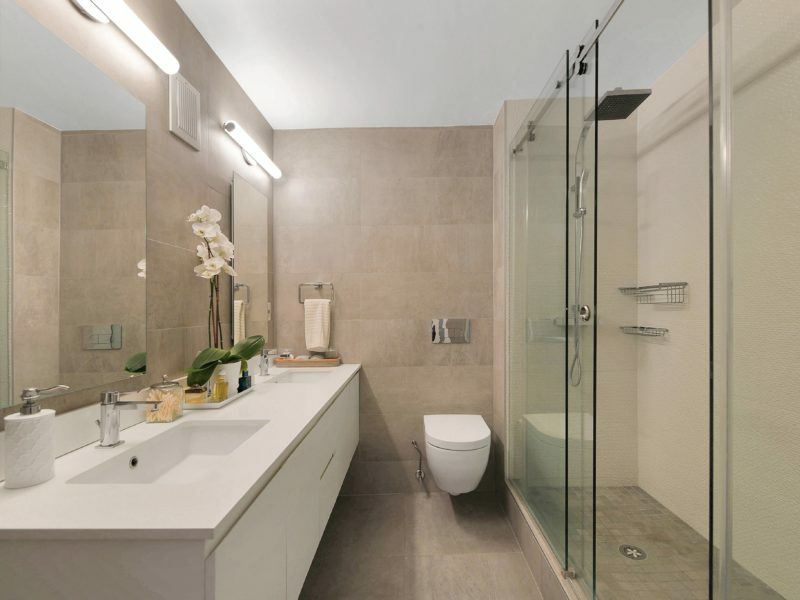 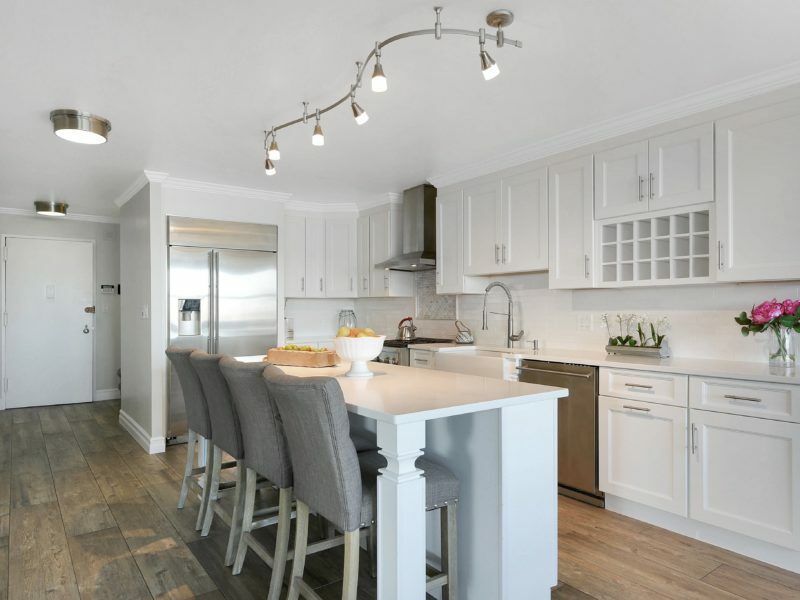 The wide plank floors have been fully soundproofed, the gourmet eat-in kitchen features custom wood cabinetry, top of the line stainless steel appliances and stunning natural stone tile. 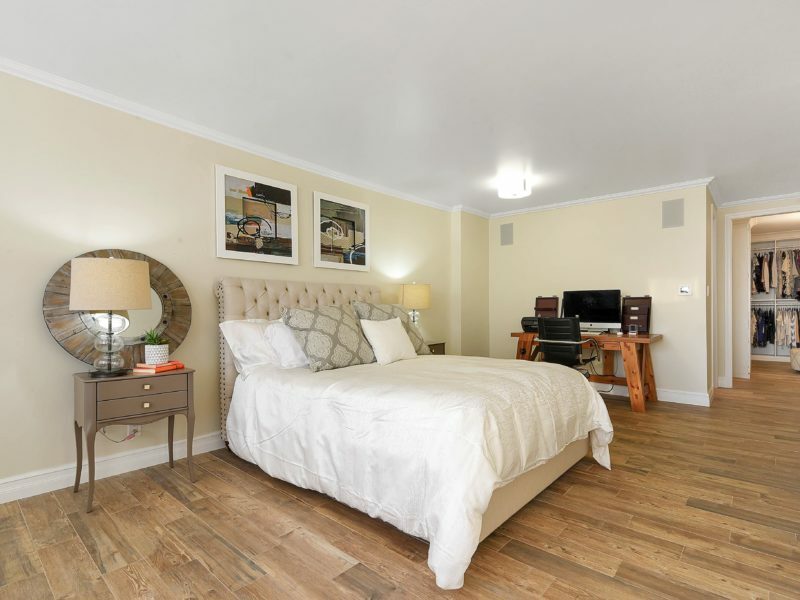 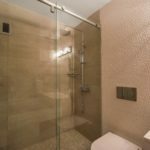 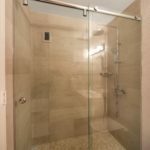 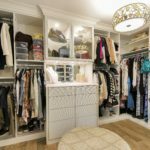 State of the art sound system with digital controls in each room, custom silhouette electronic shades and California style closets throughout. 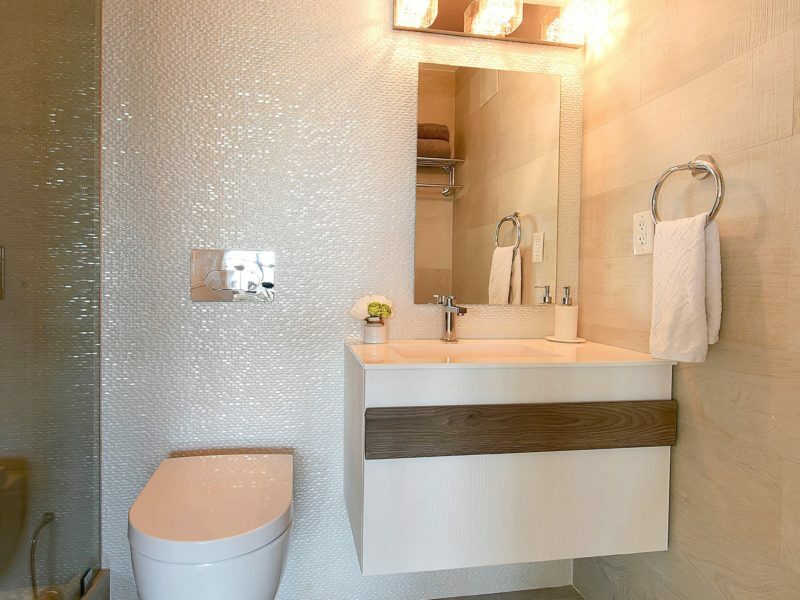 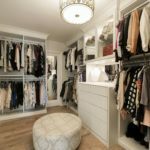 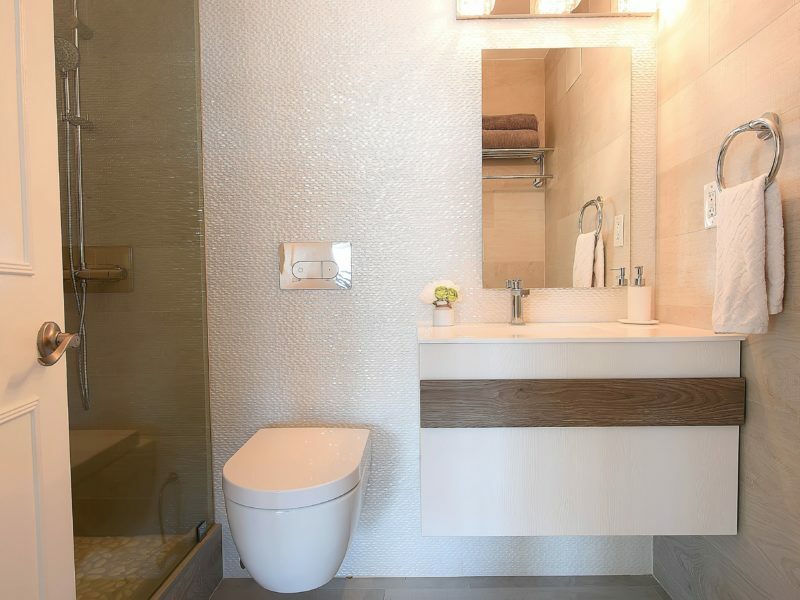 The master bedroom suite features two oversized custom built walk-in closets and a master bathroom with the finest quality finishes. 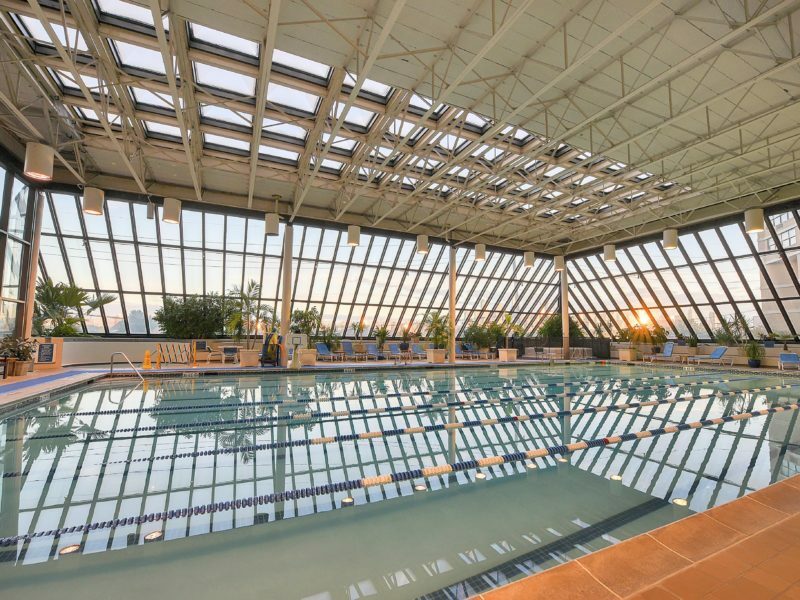 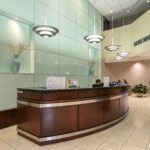 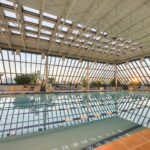 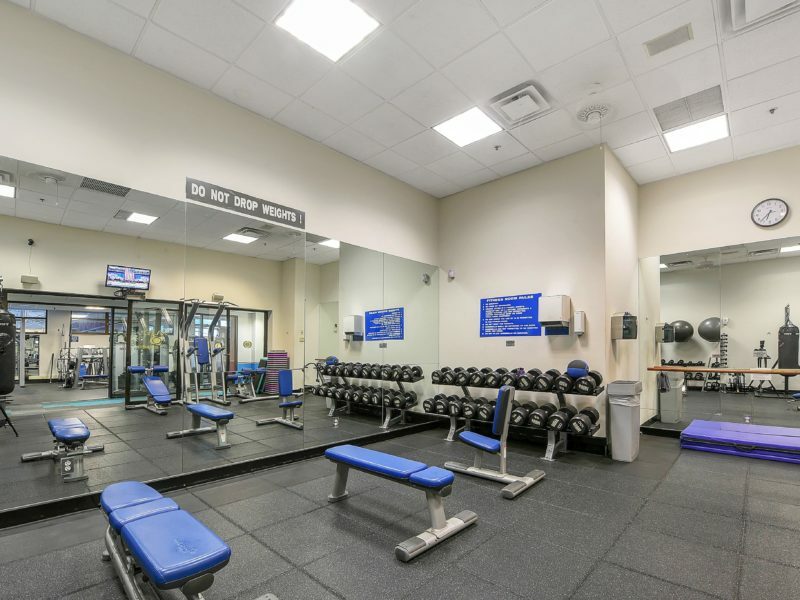 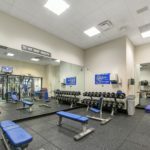 This is a full amenity luxury doorman building featuring tennis courts, fitness center with locker rooms, both indoor and outdoor swimming pools, hot tubs, saunas/steam rooms and recently renovated lobby and hallways. 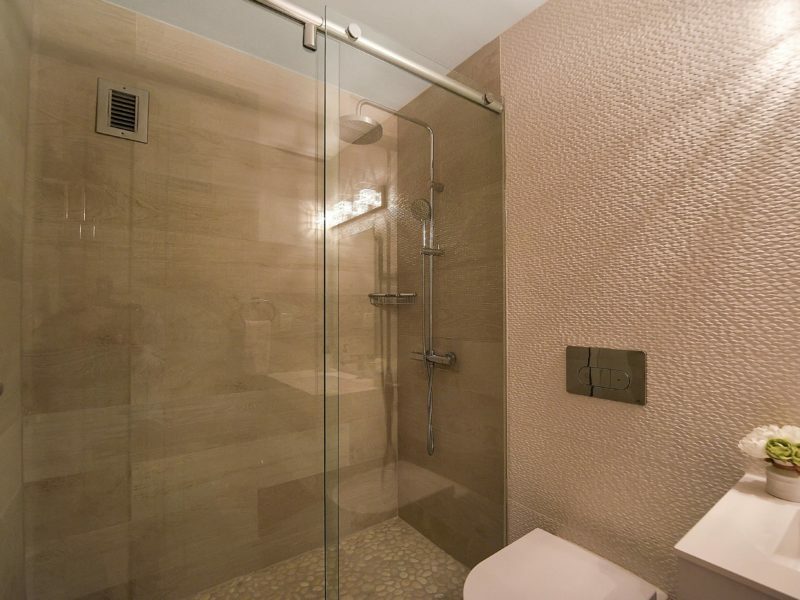 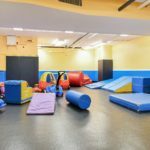 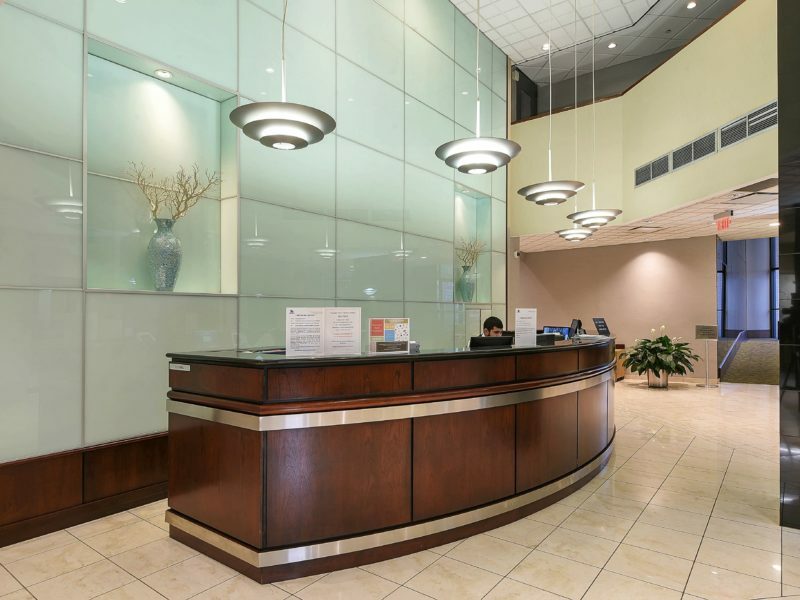 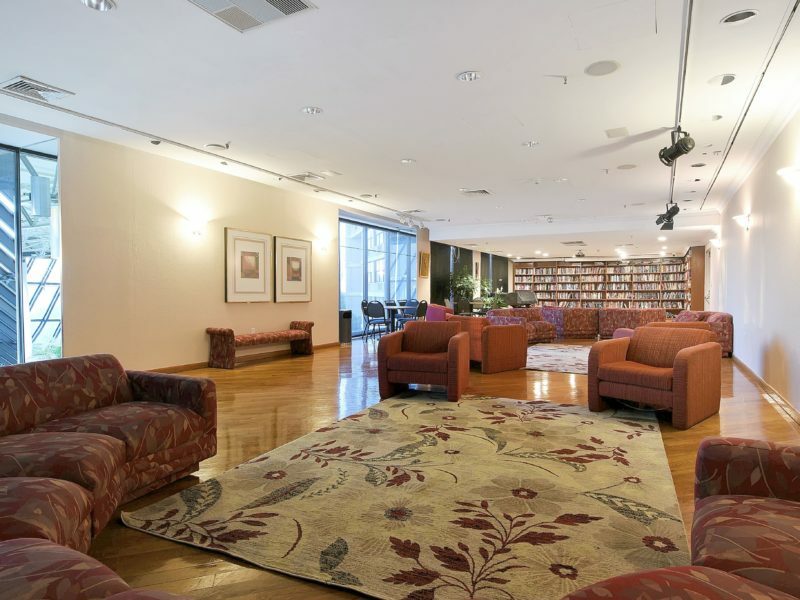 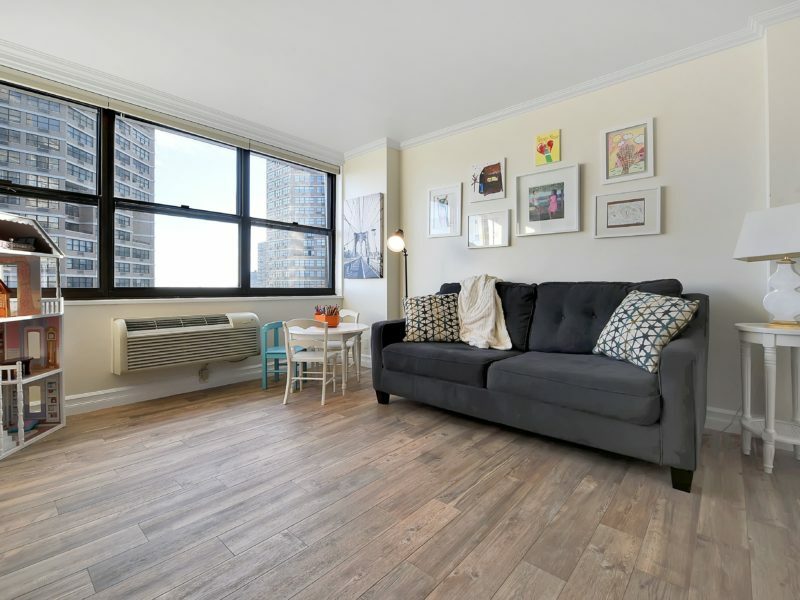 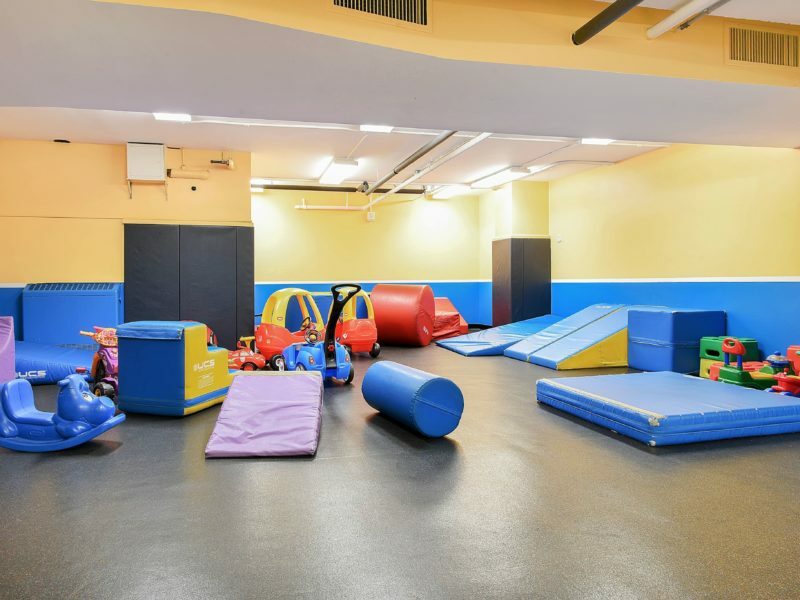 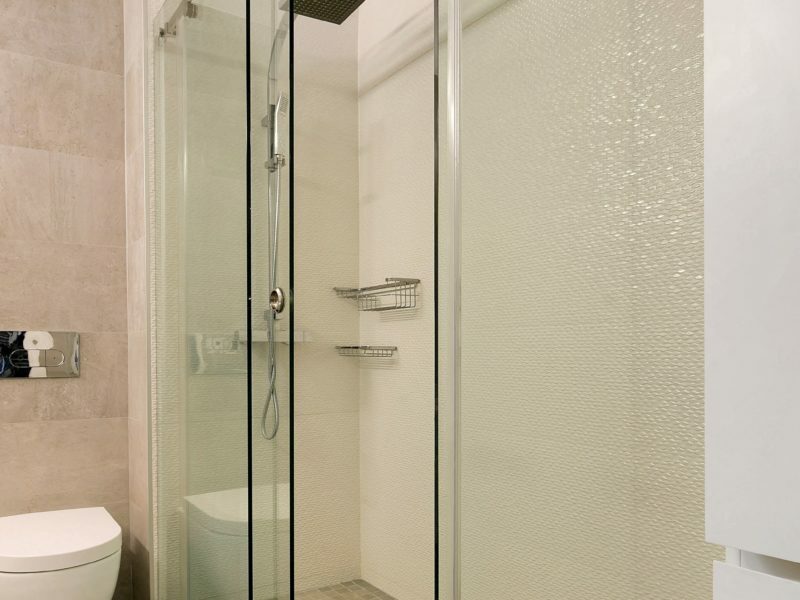 Conveniently located with close proximity to NYC transportation.